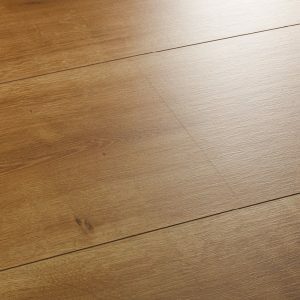 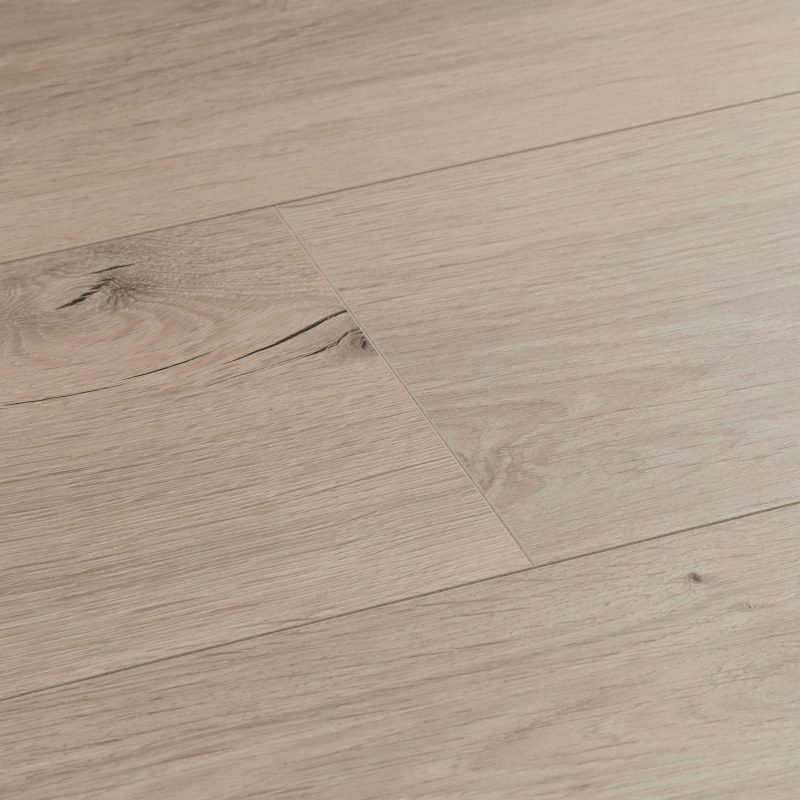 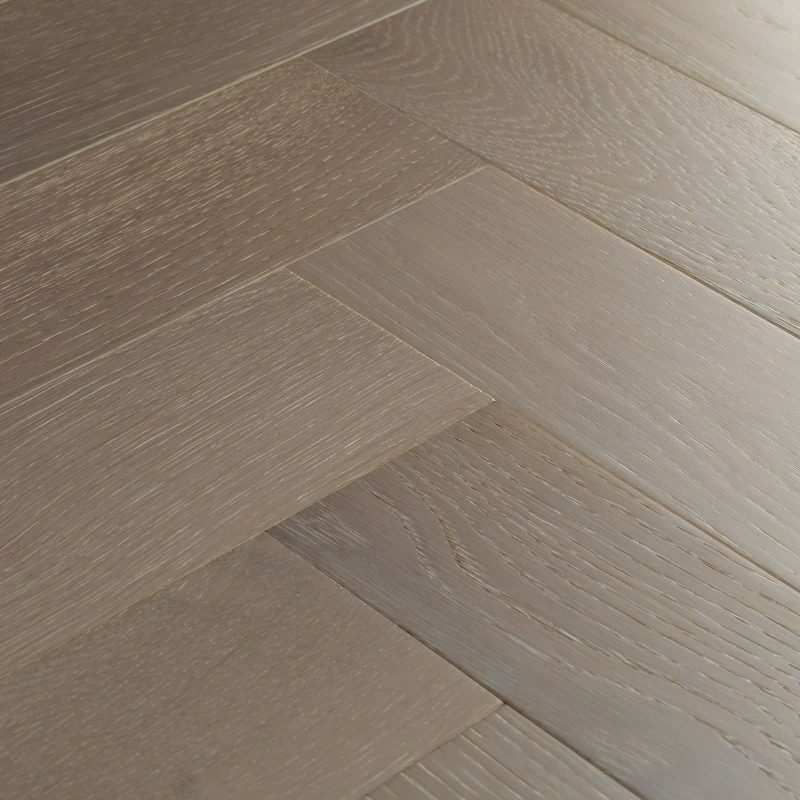 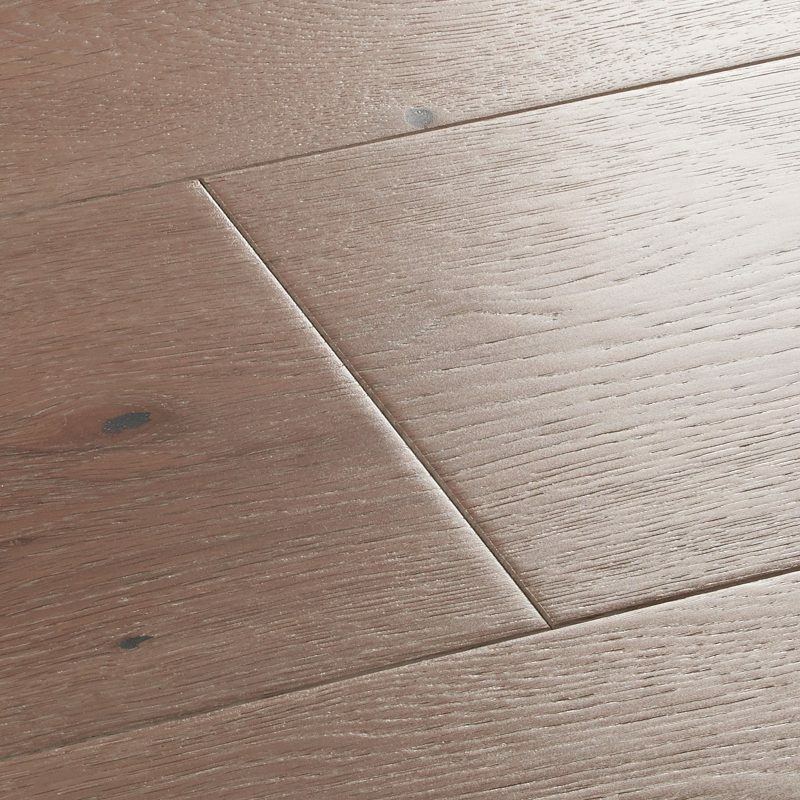 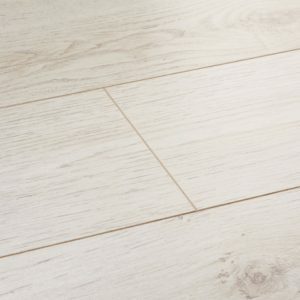 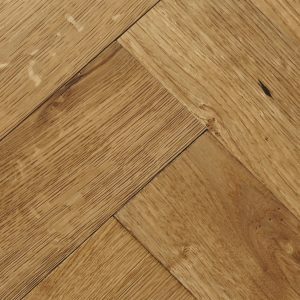 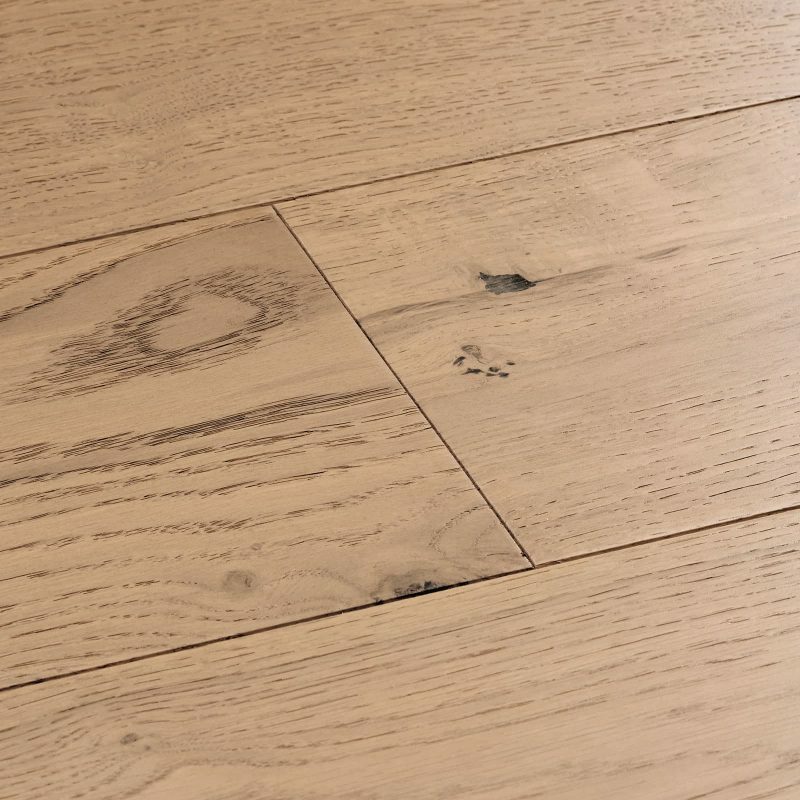 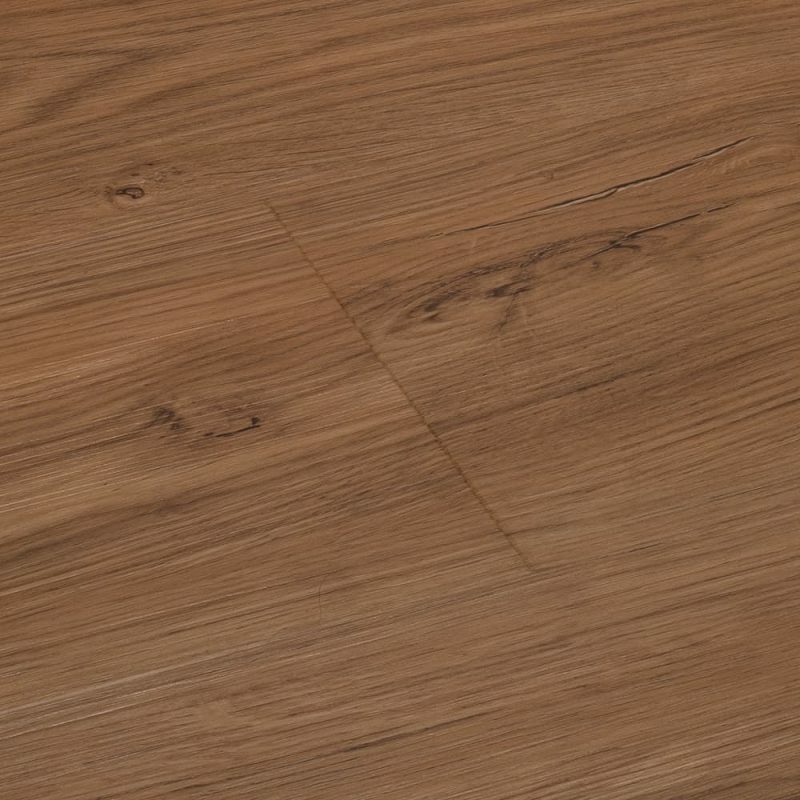 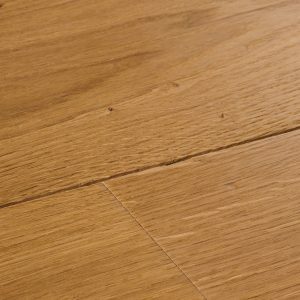 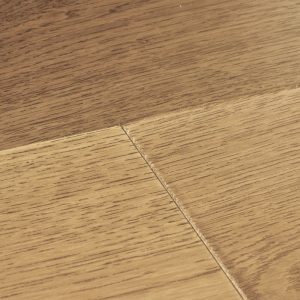 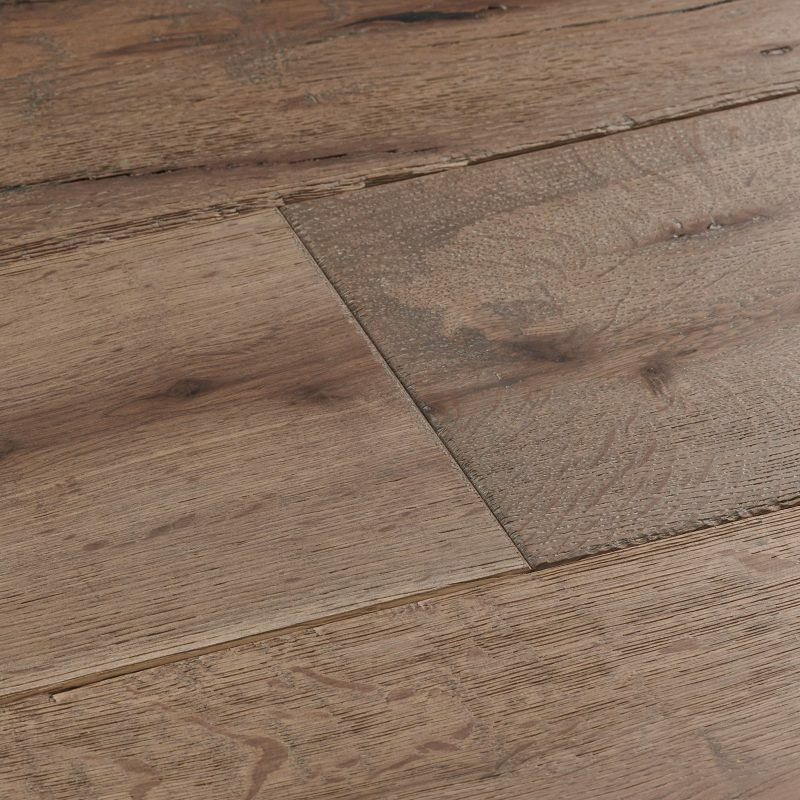 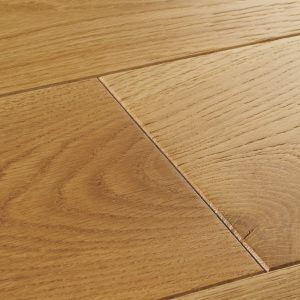 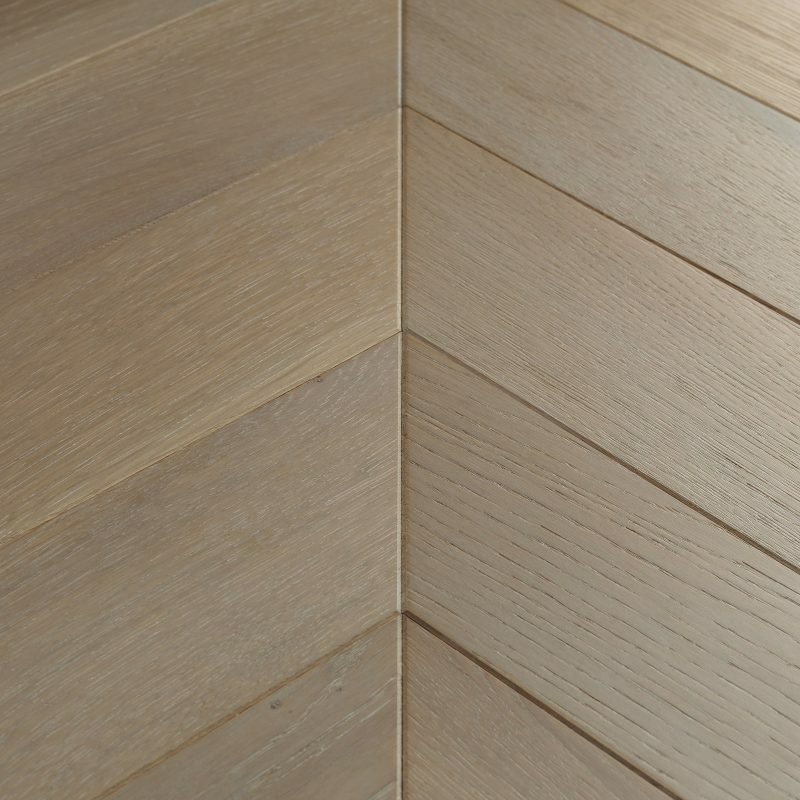 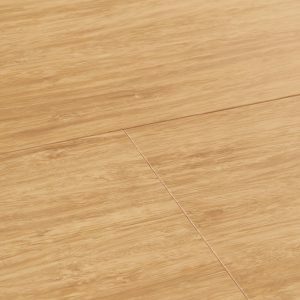 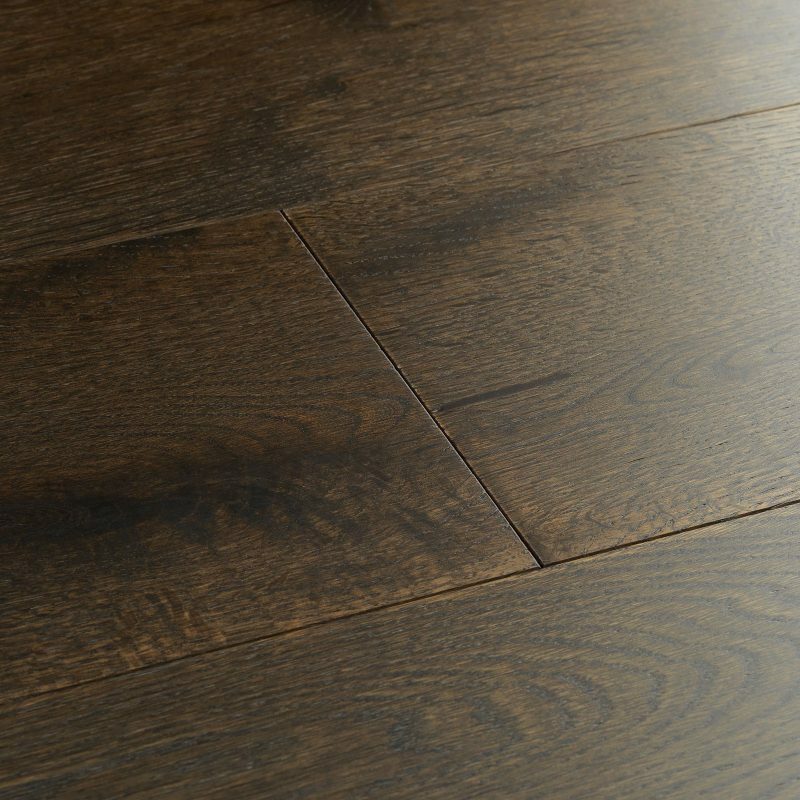 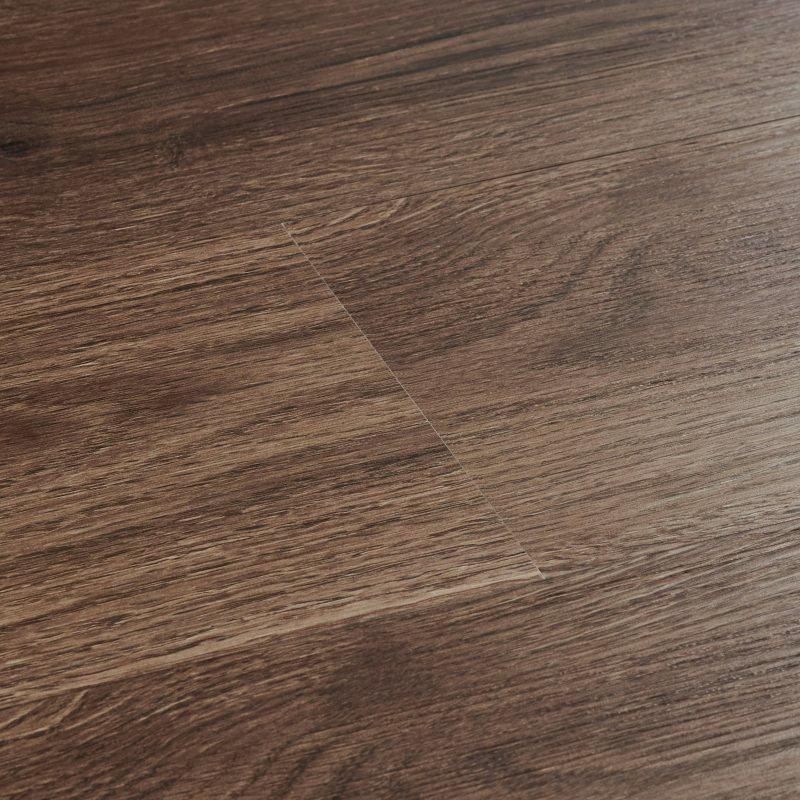 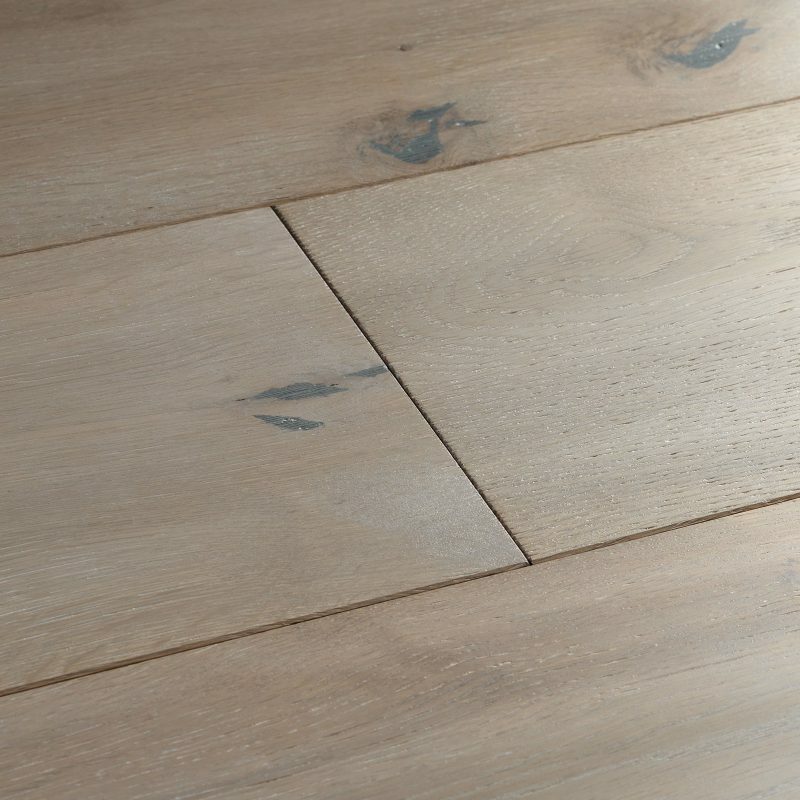 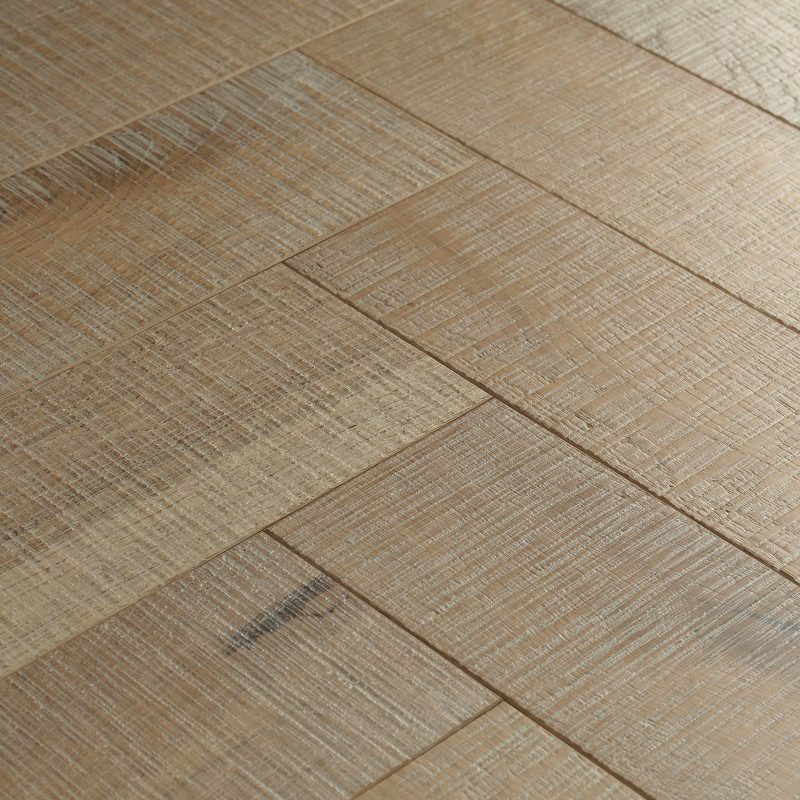 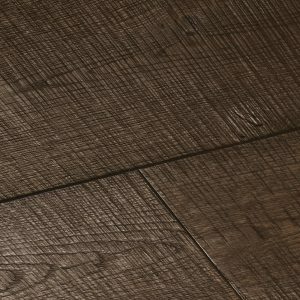 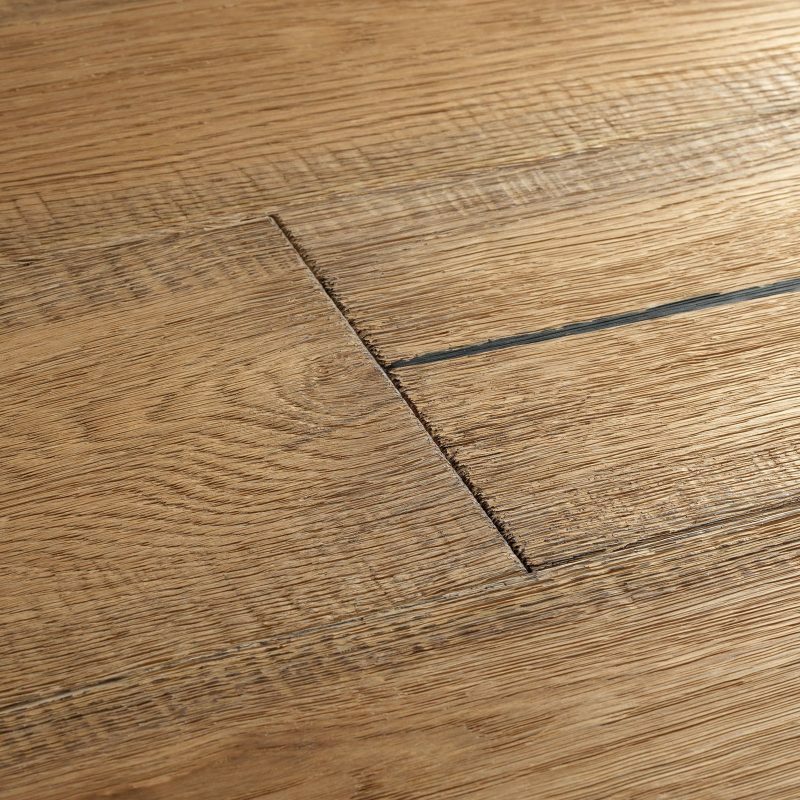 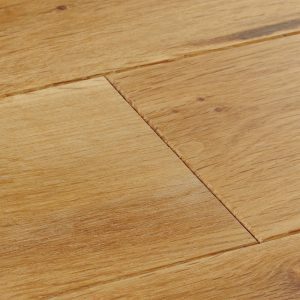 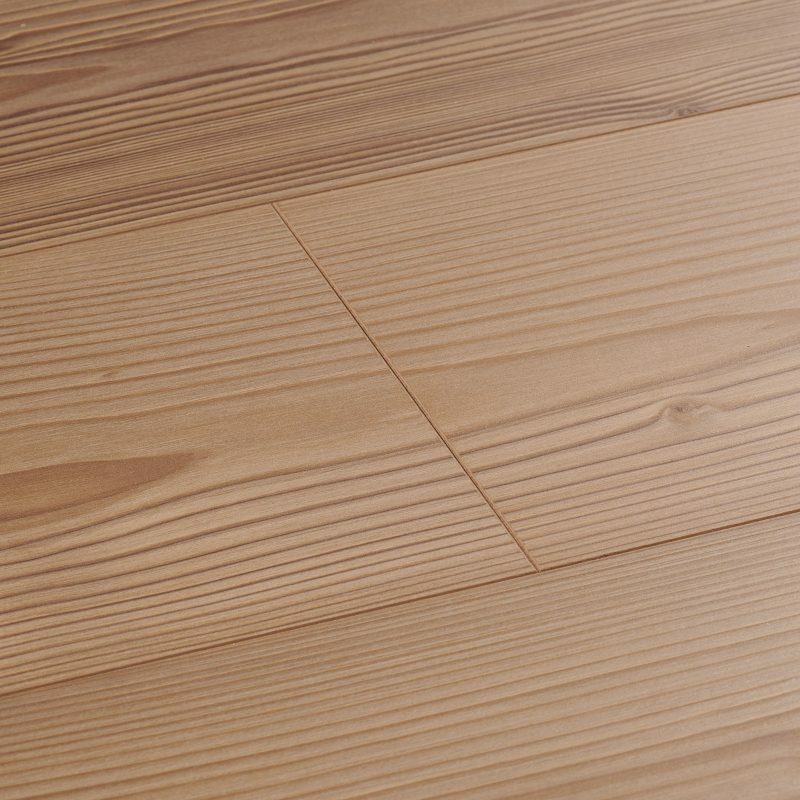 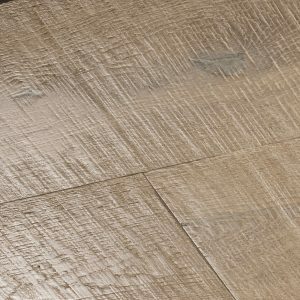 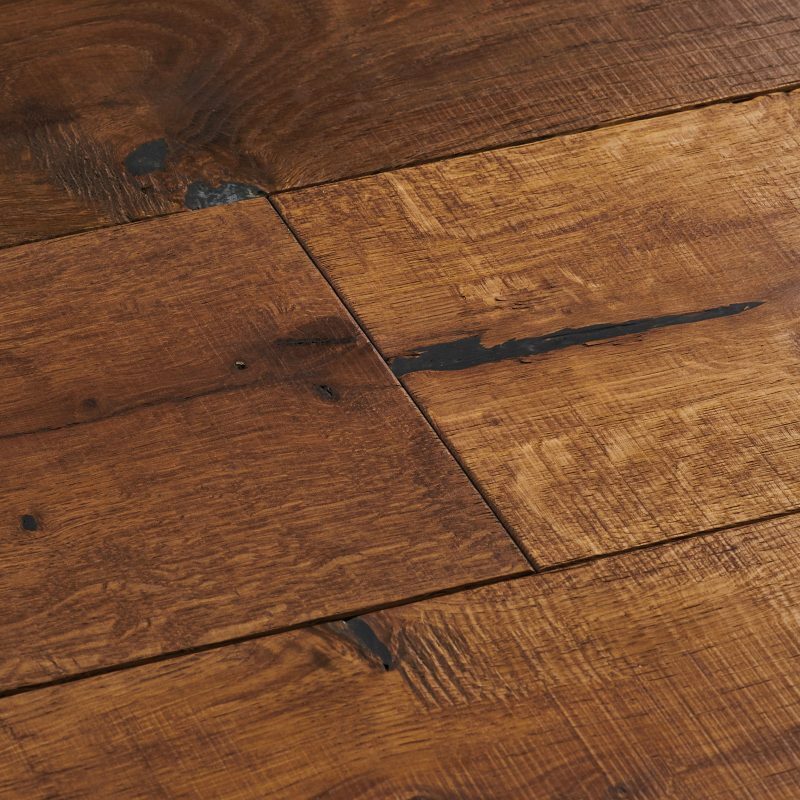 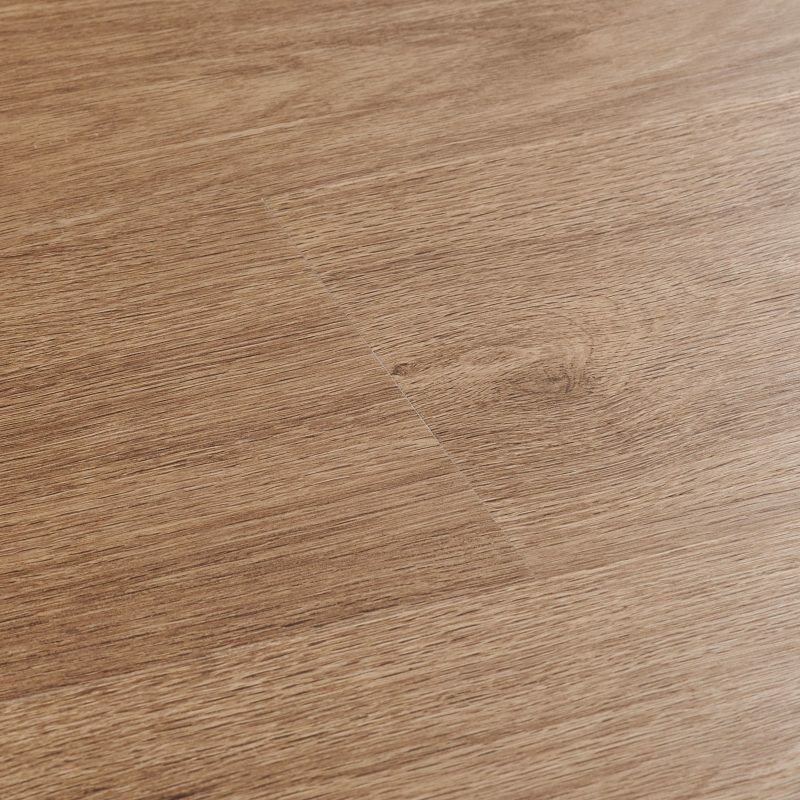 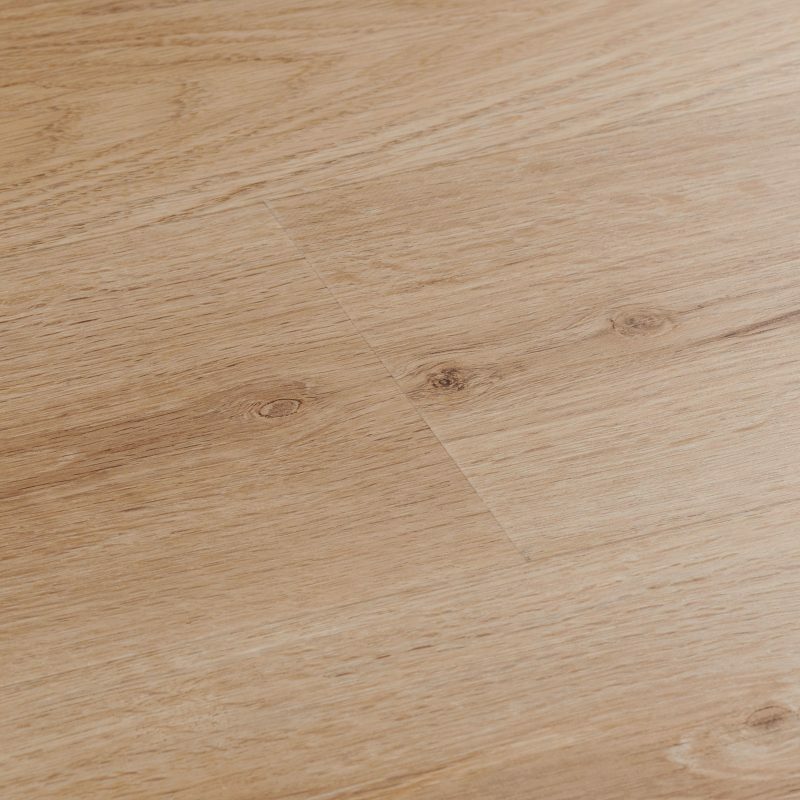 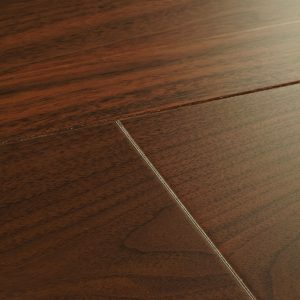 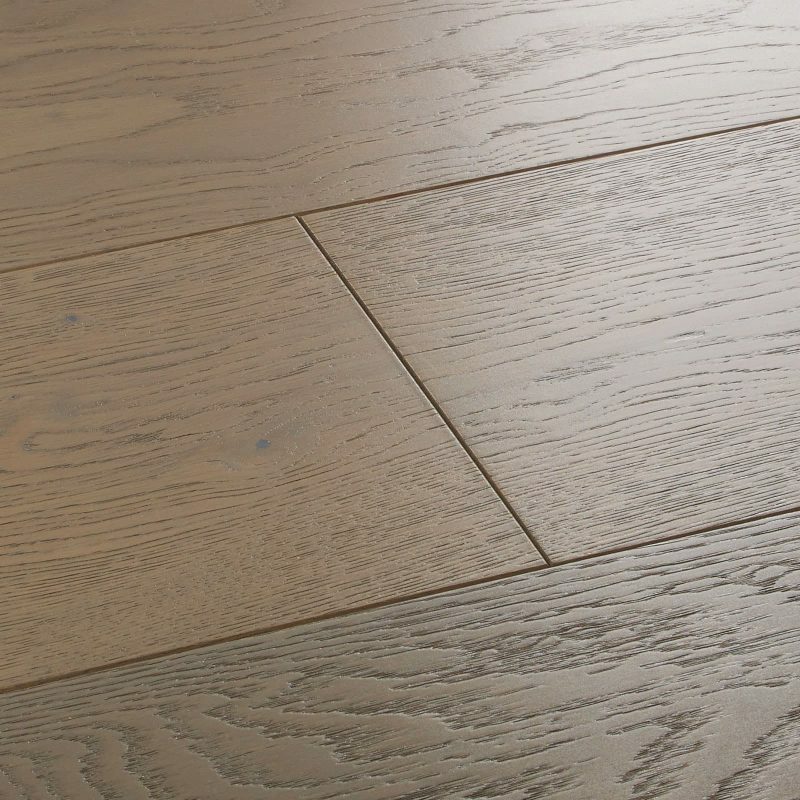 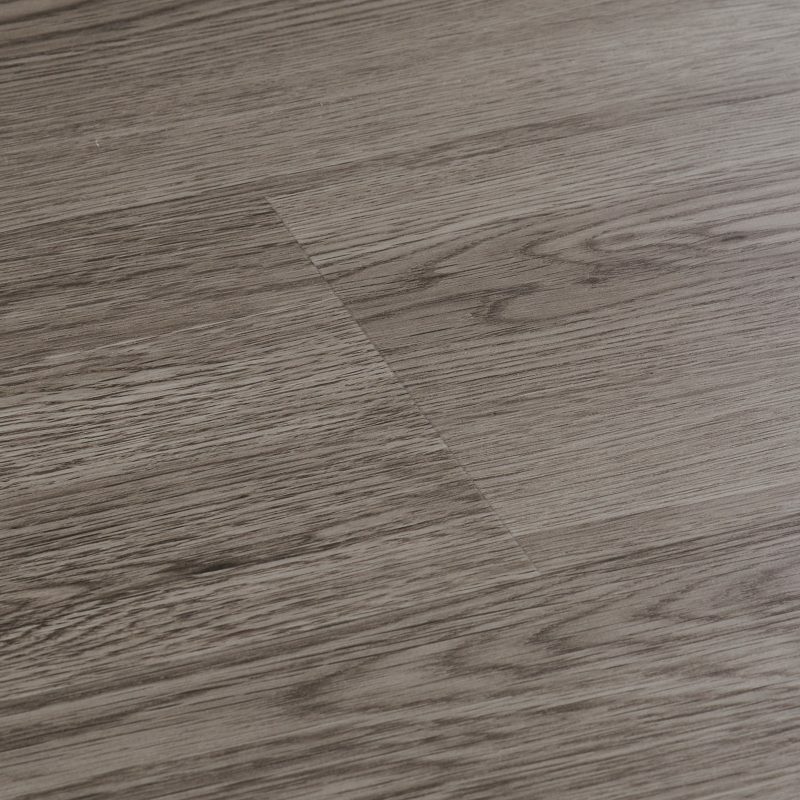 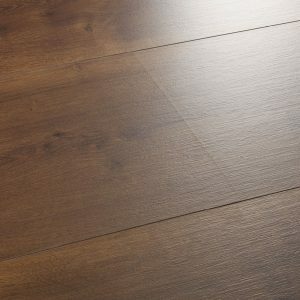 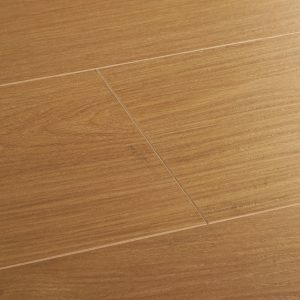 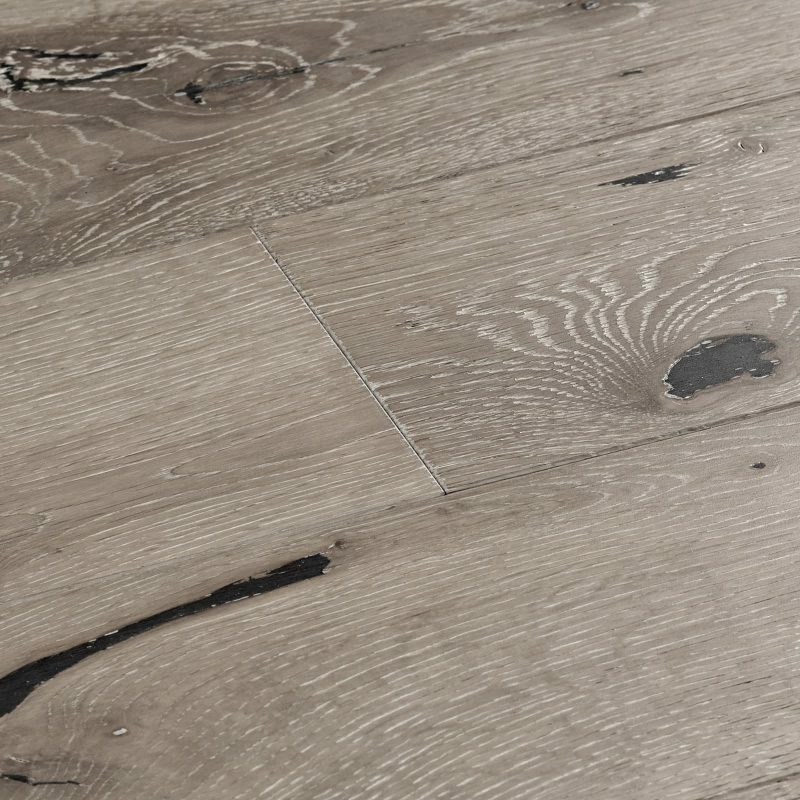 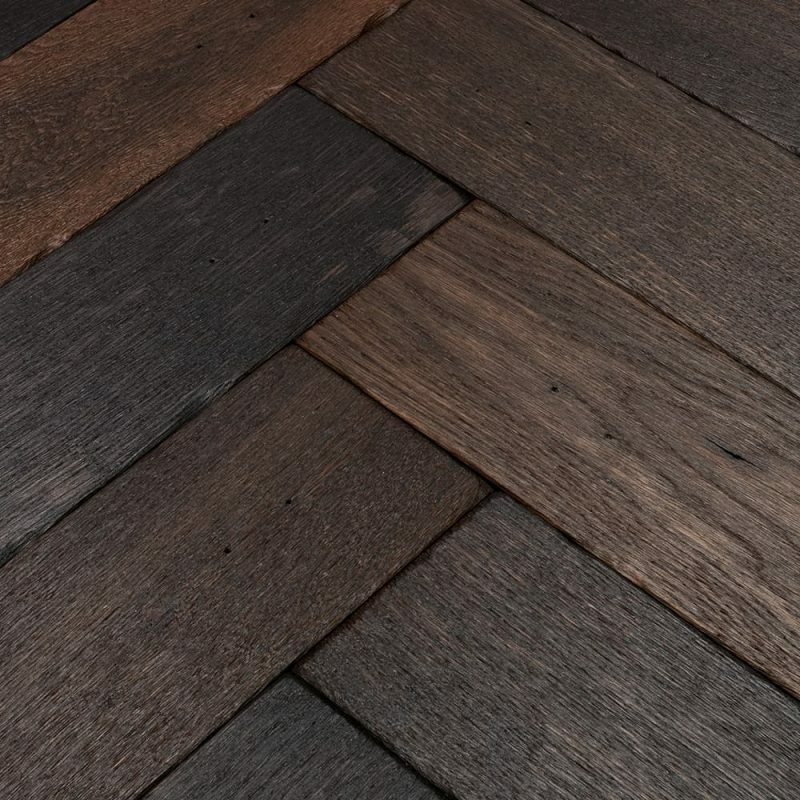 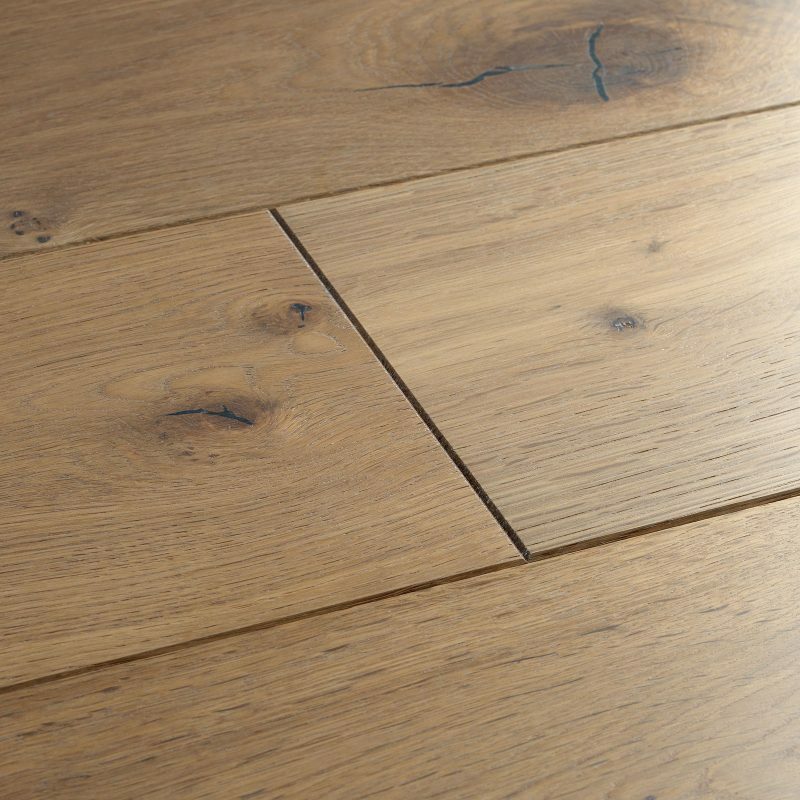 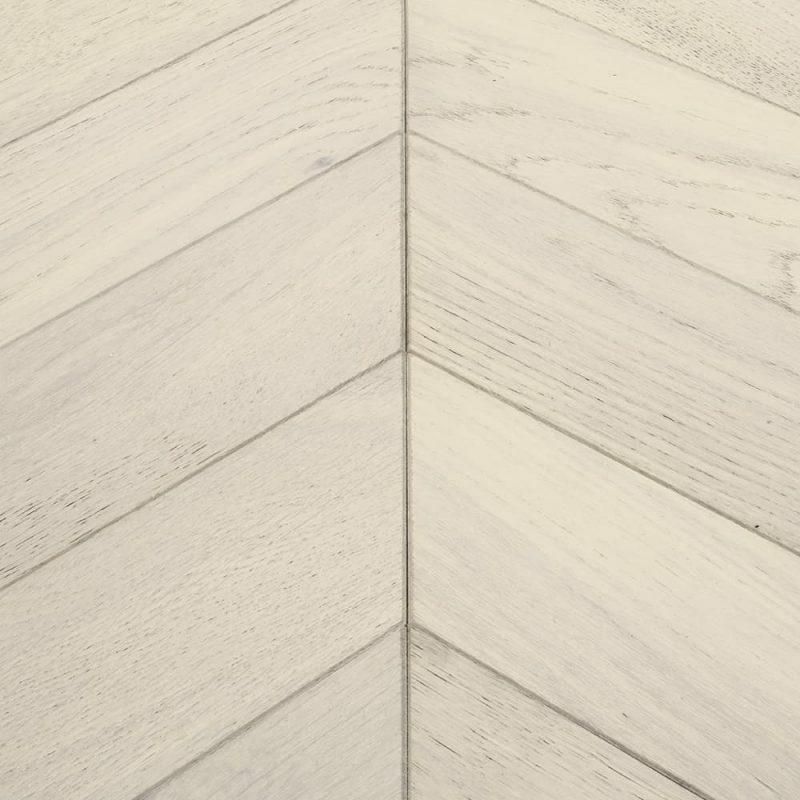 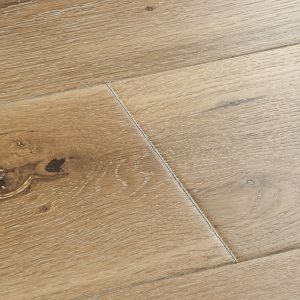 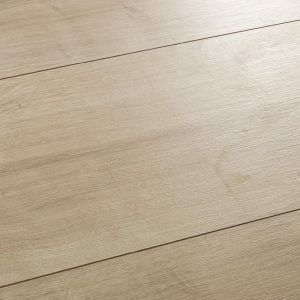 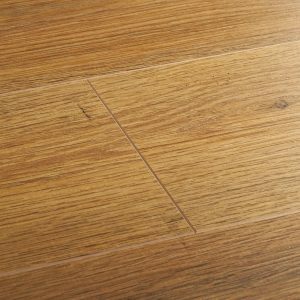 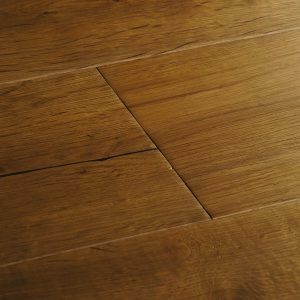 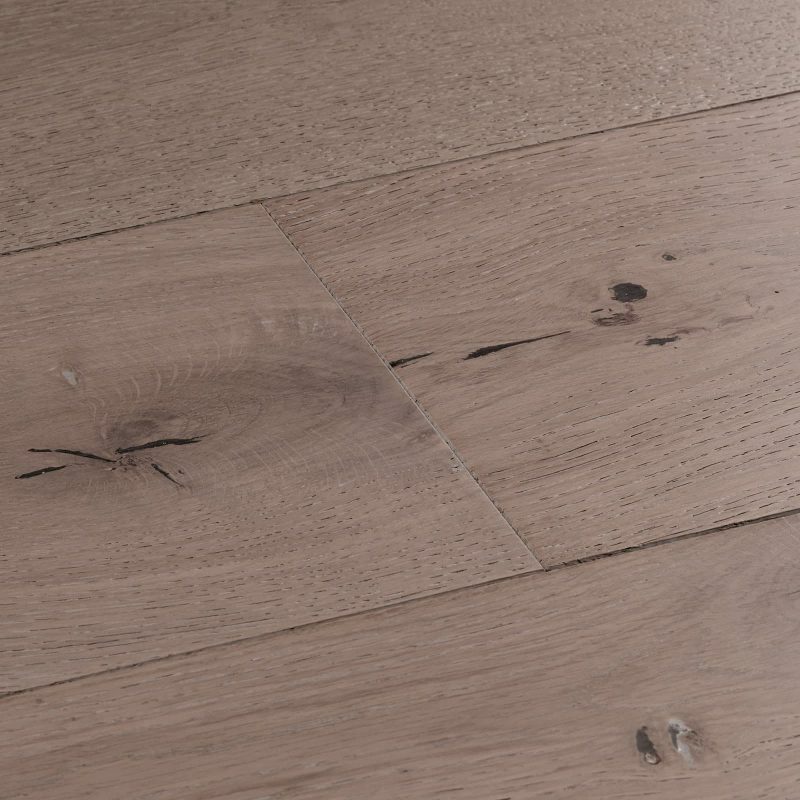 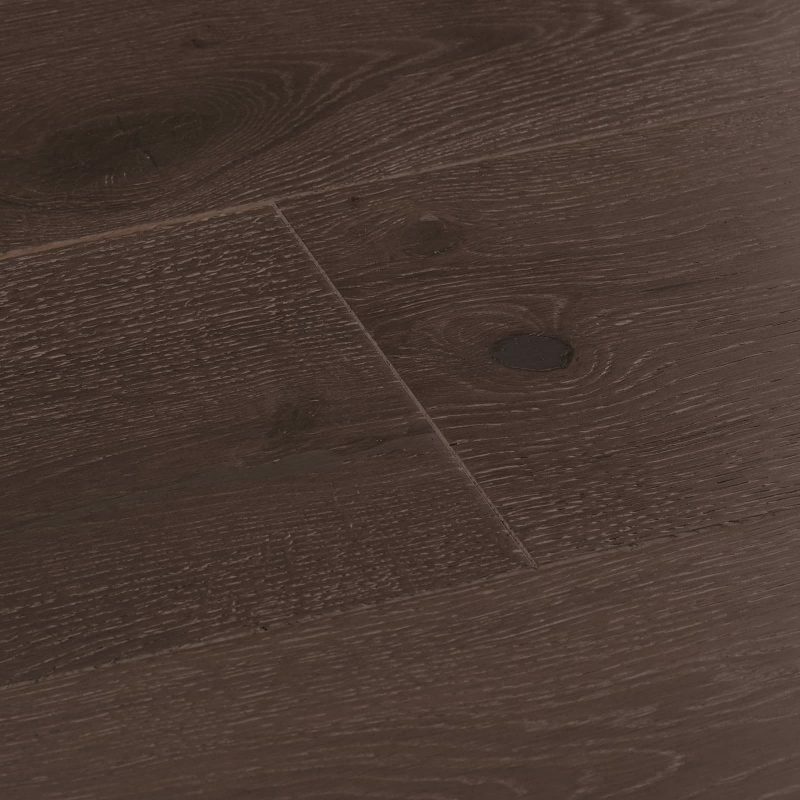 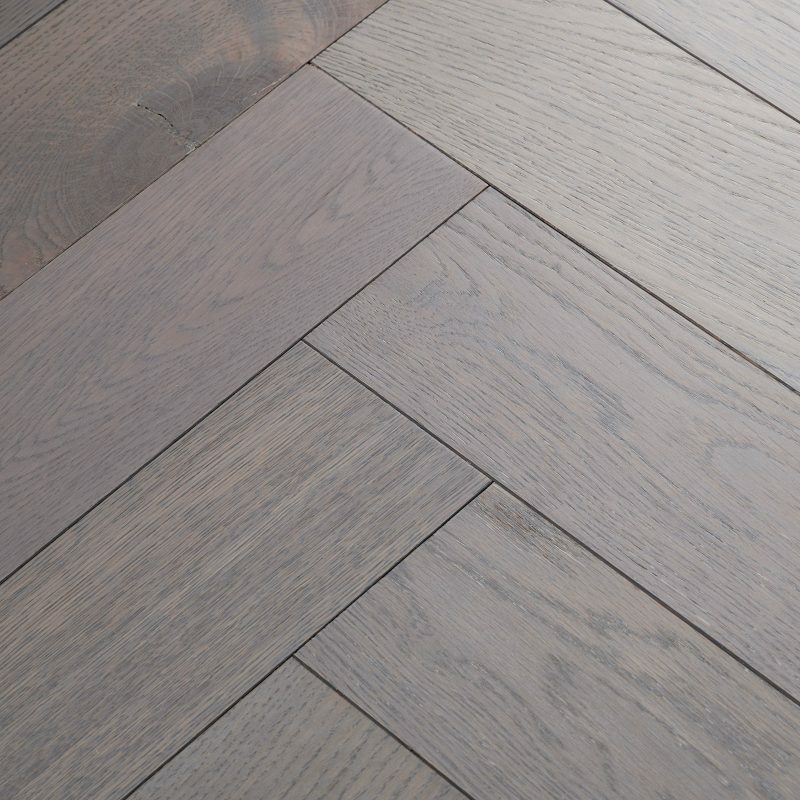 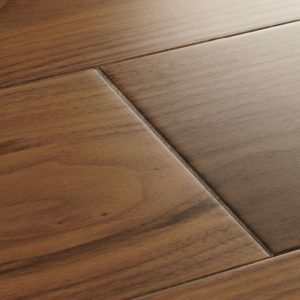 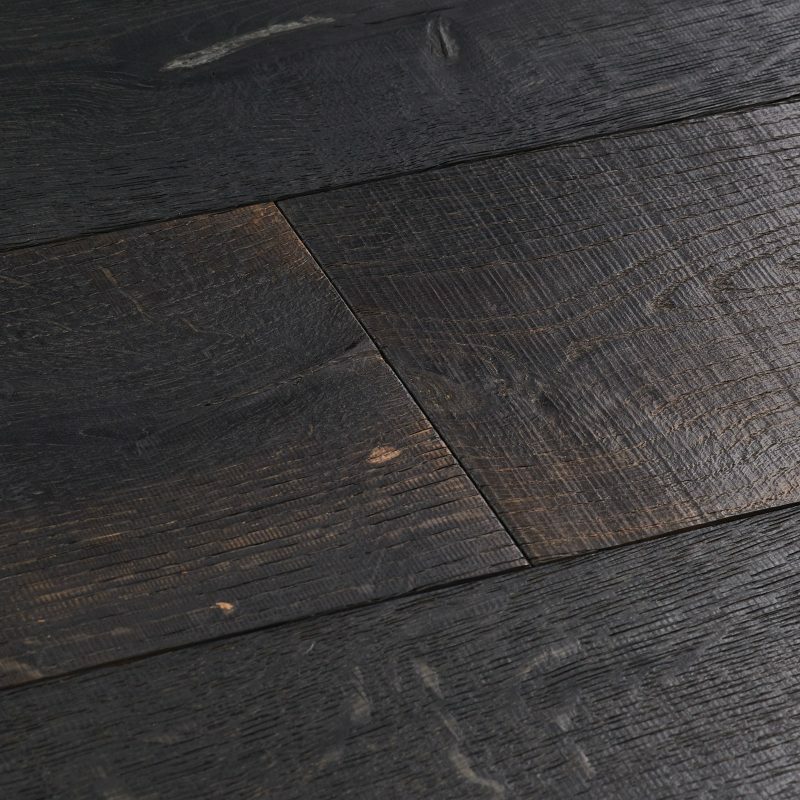 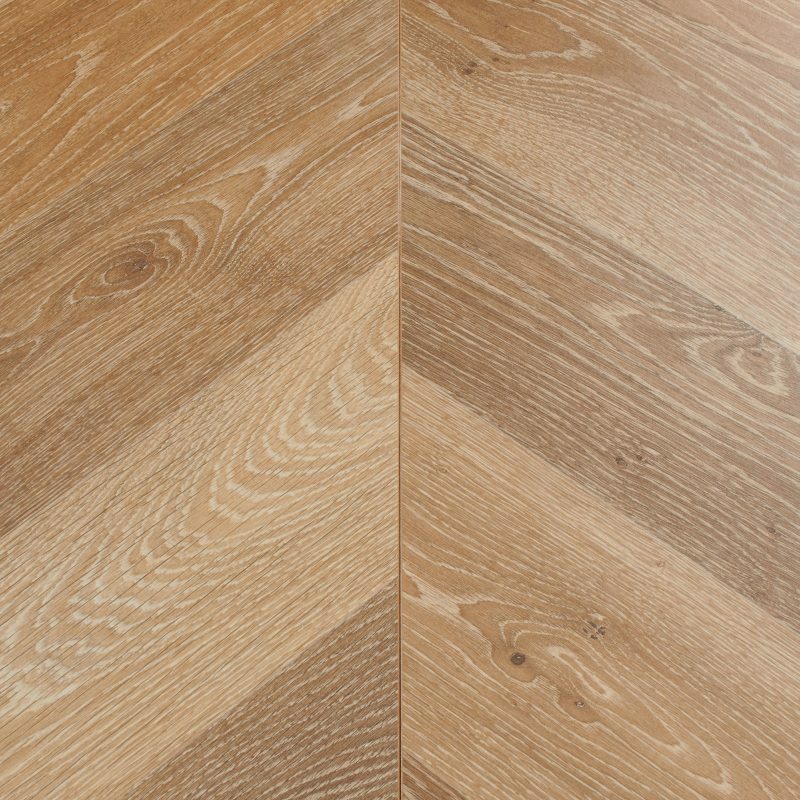 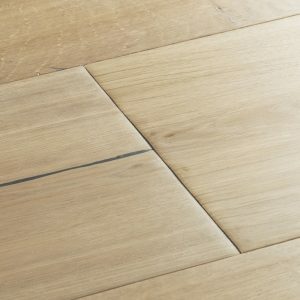 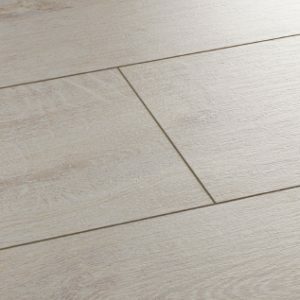 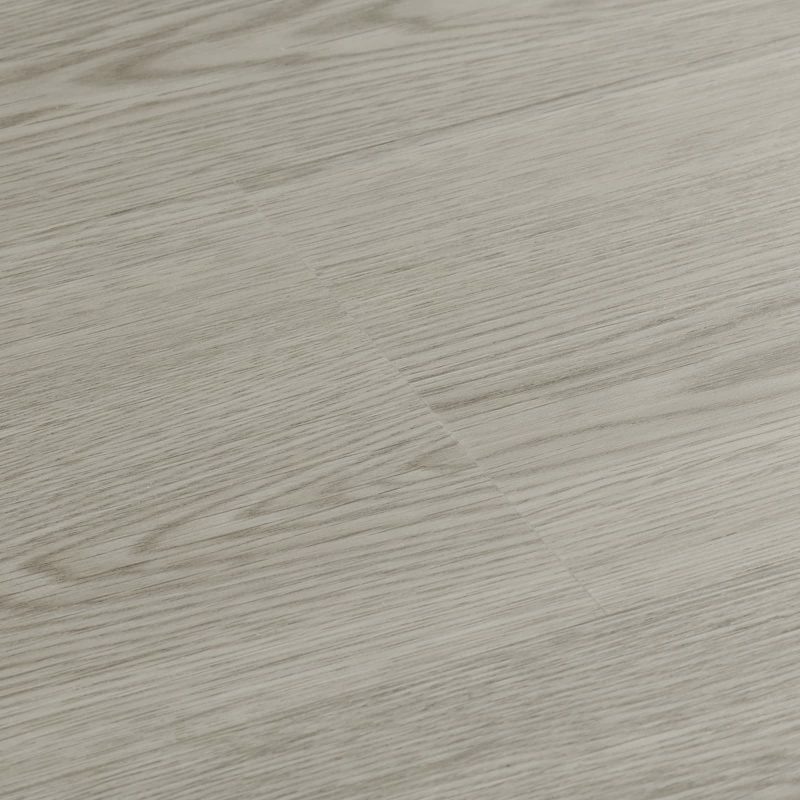 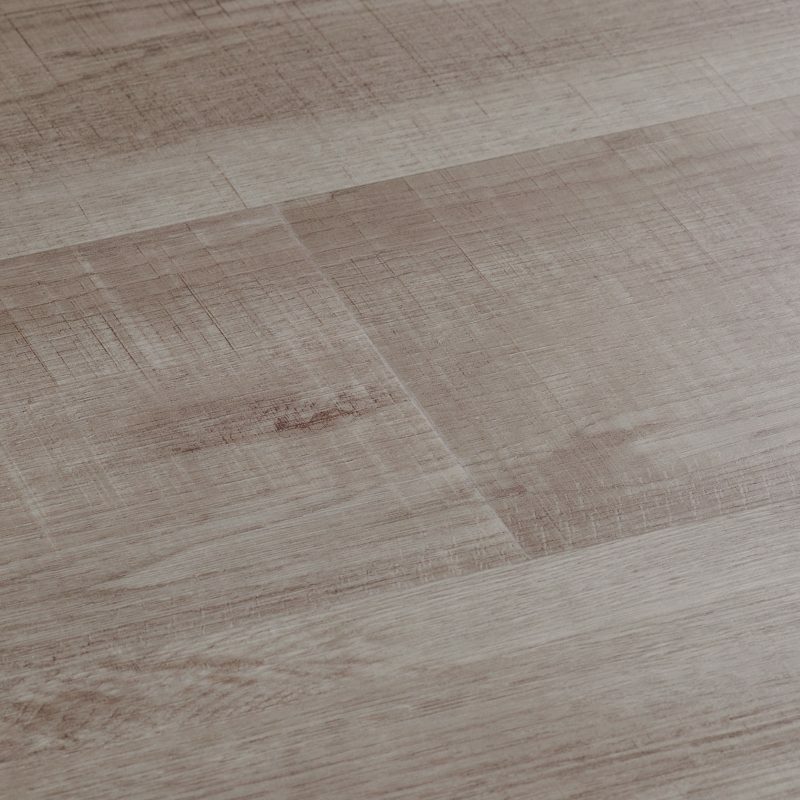 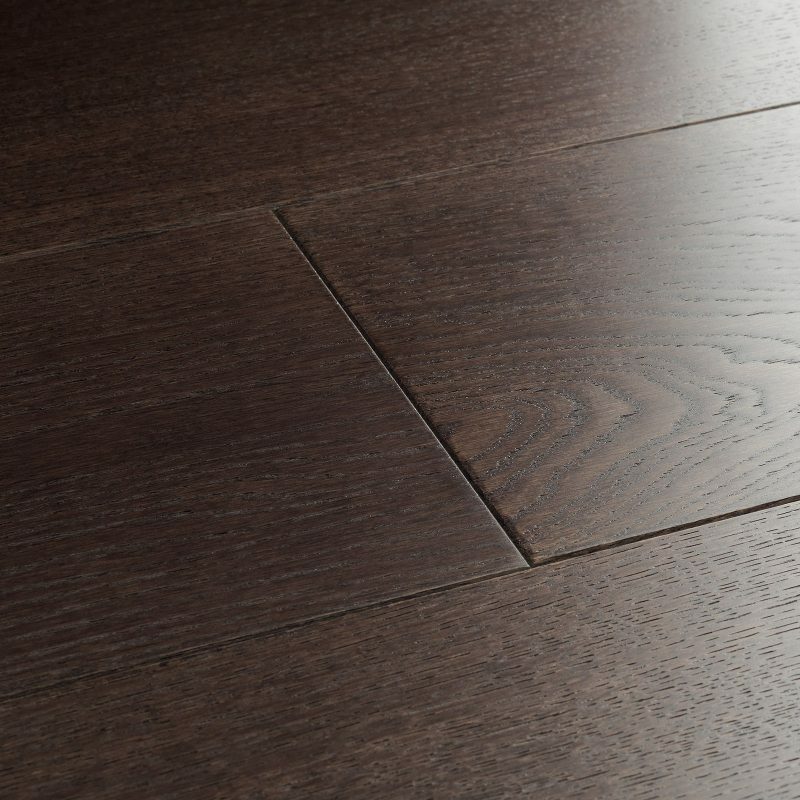 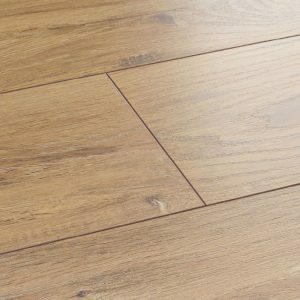 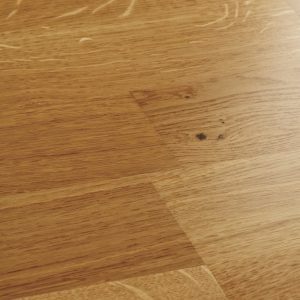 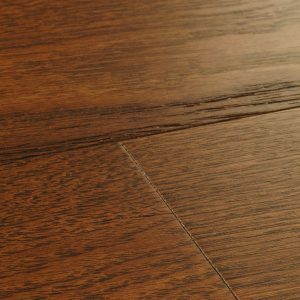 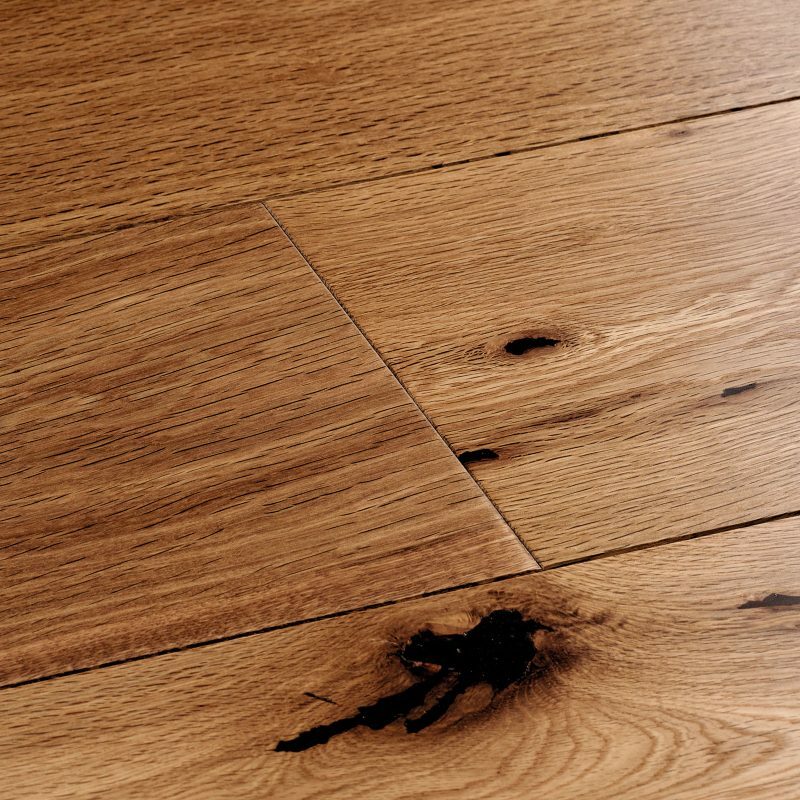 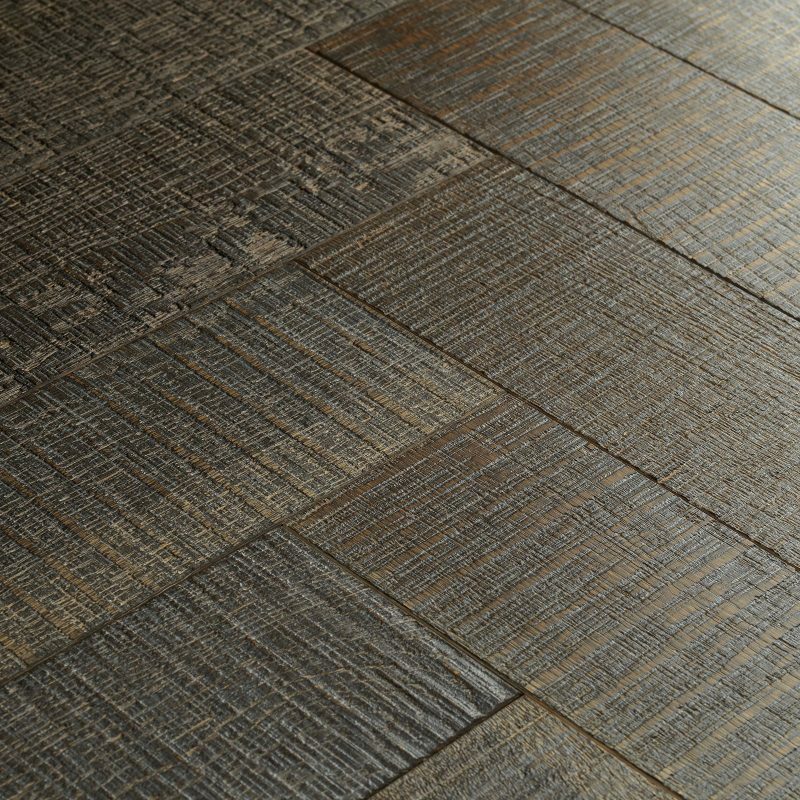 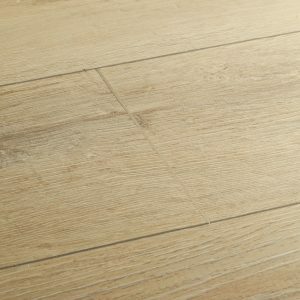 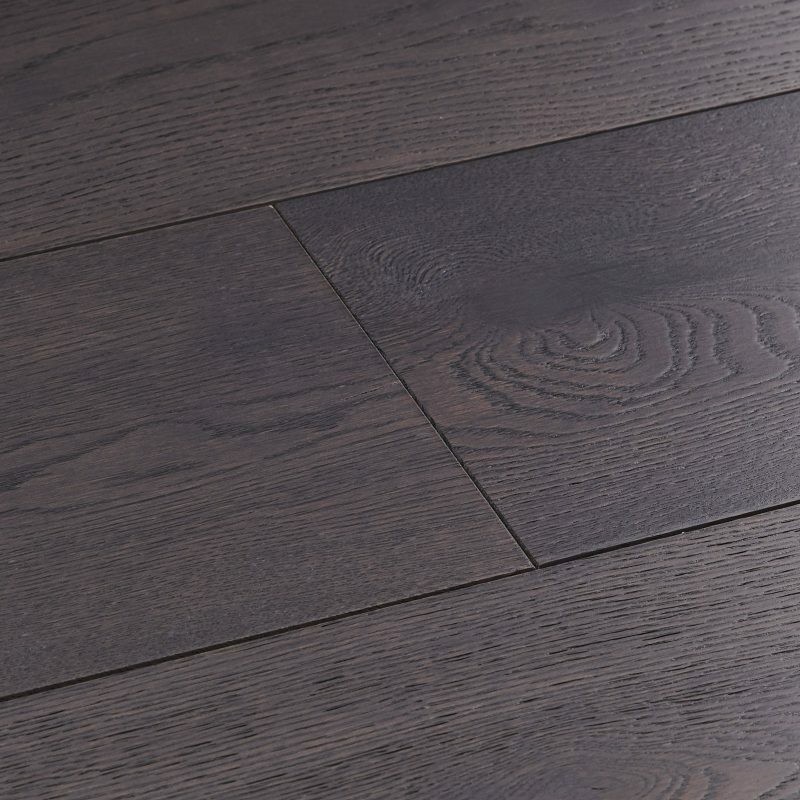 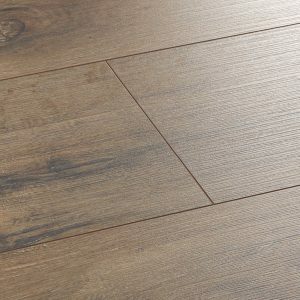 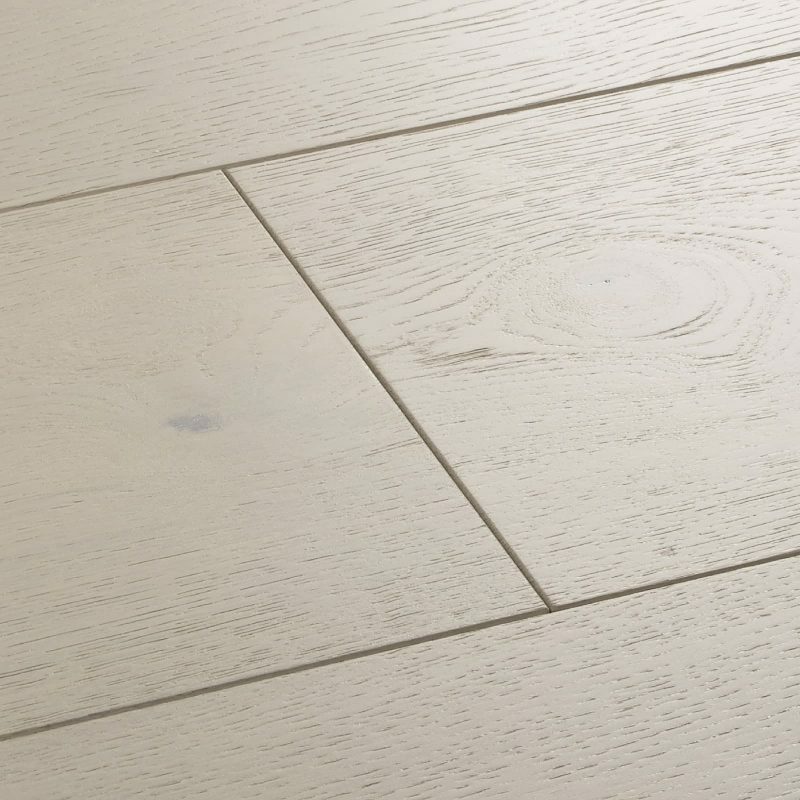 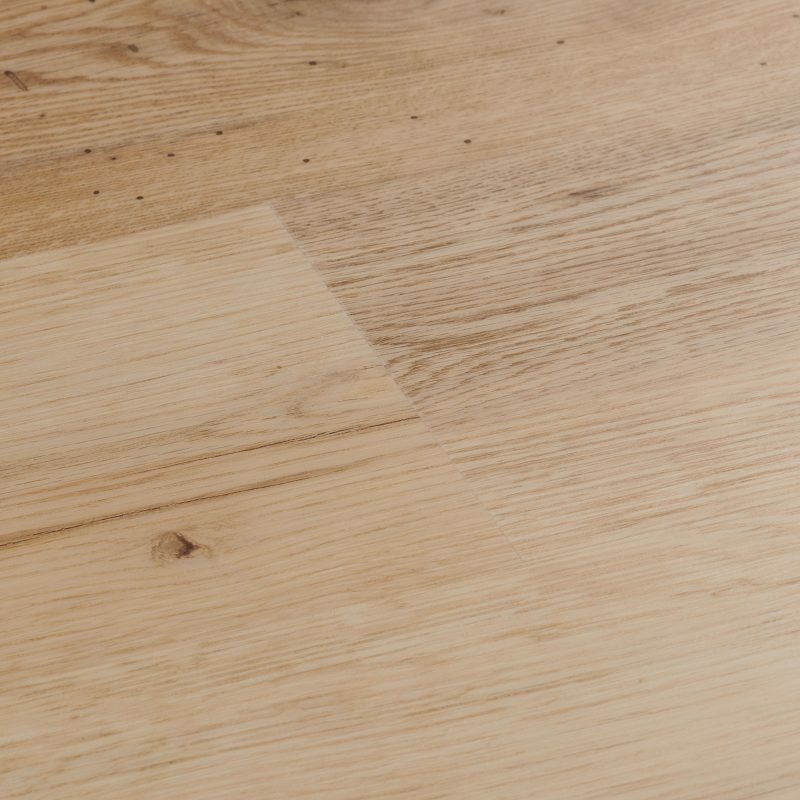 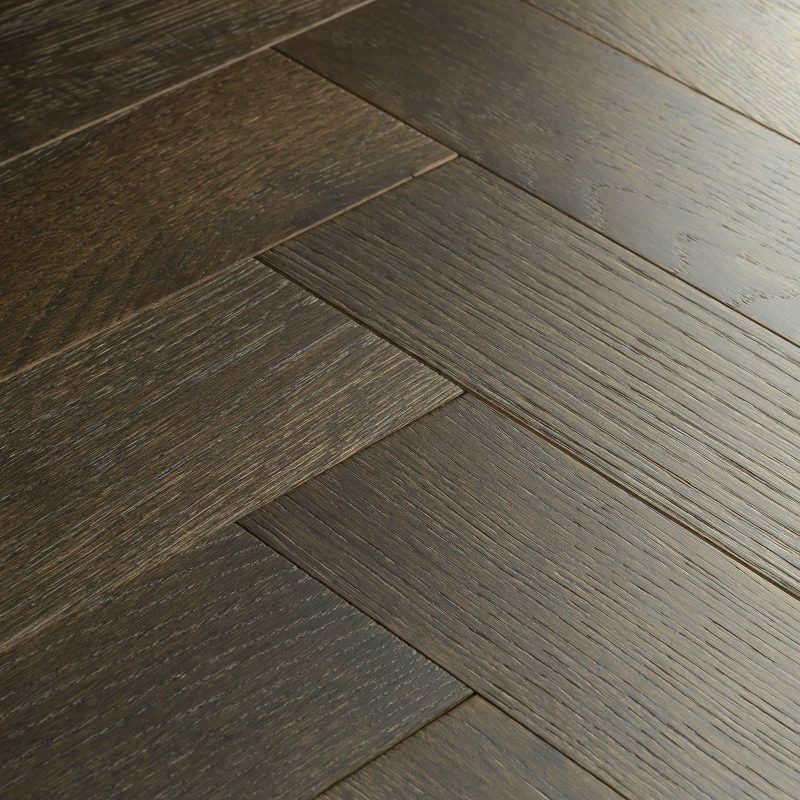 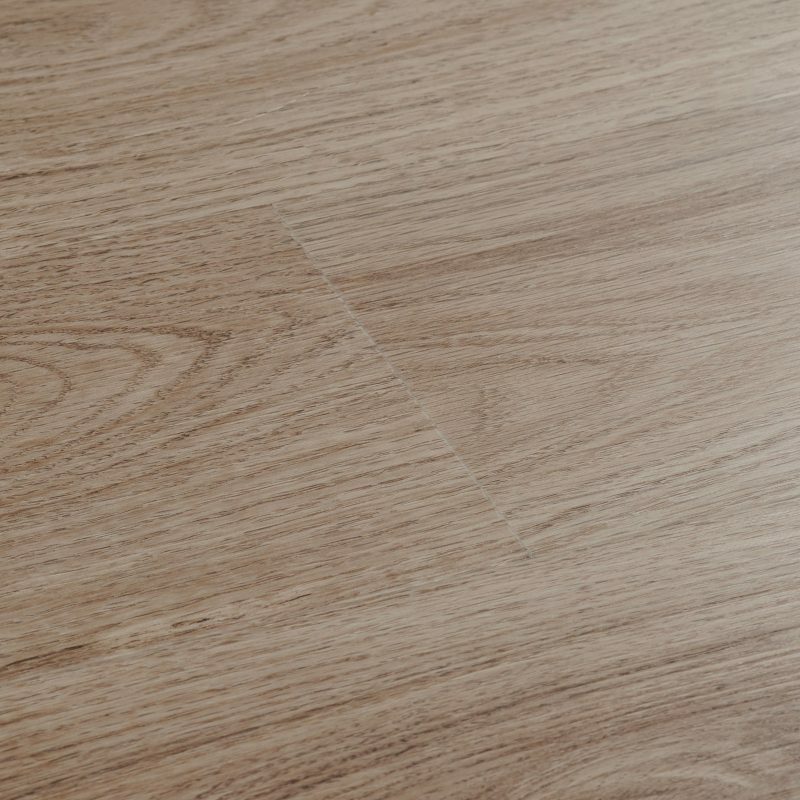 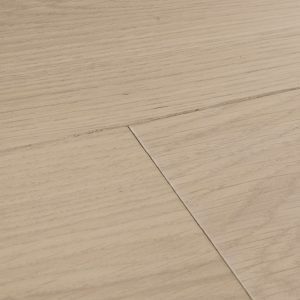 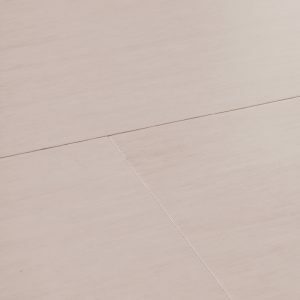 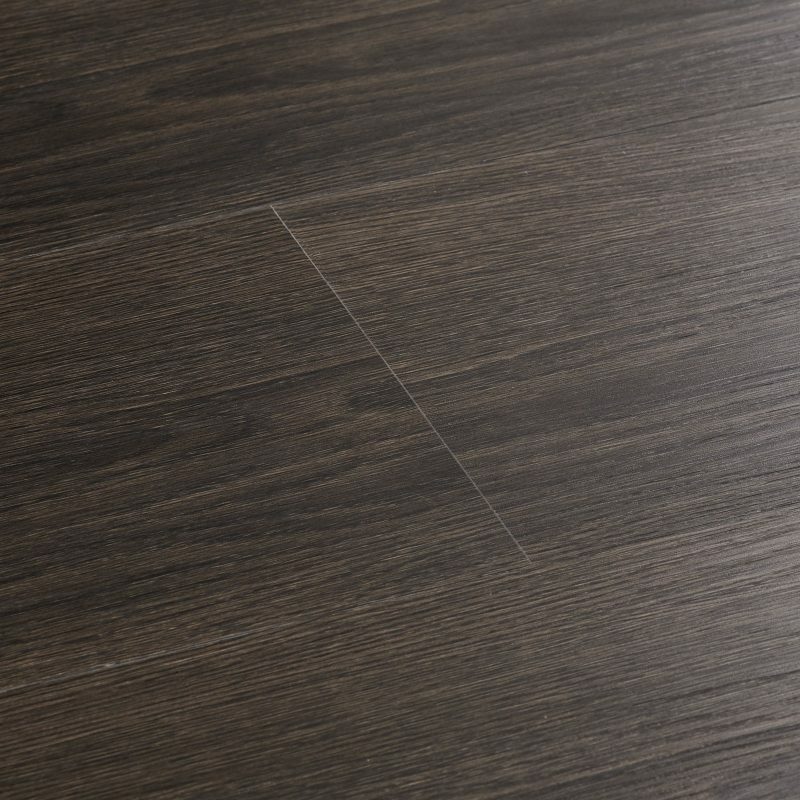 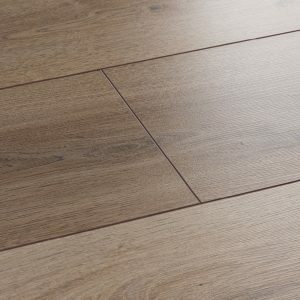 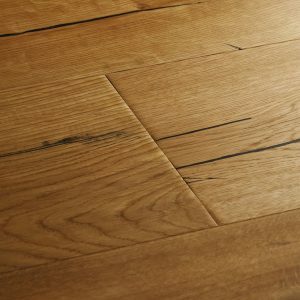 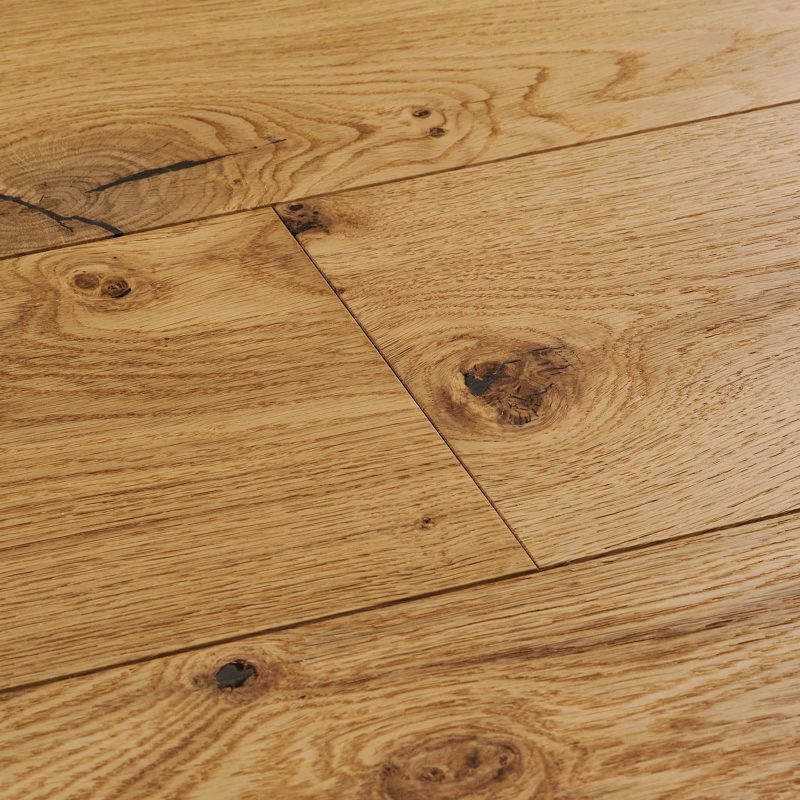 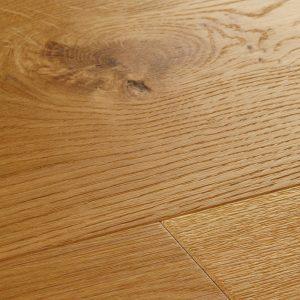 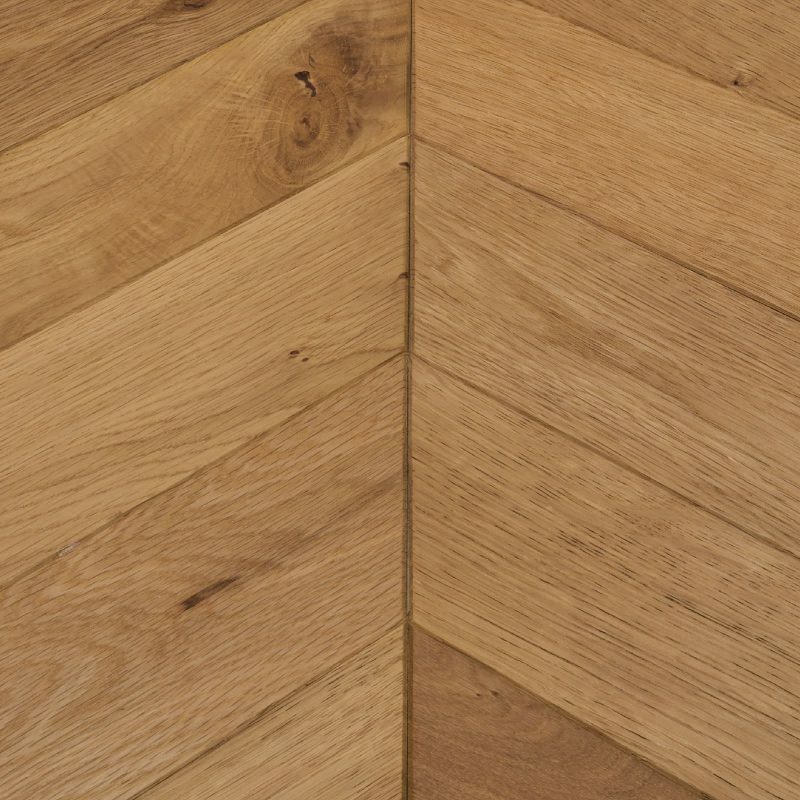 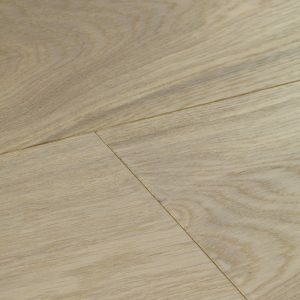 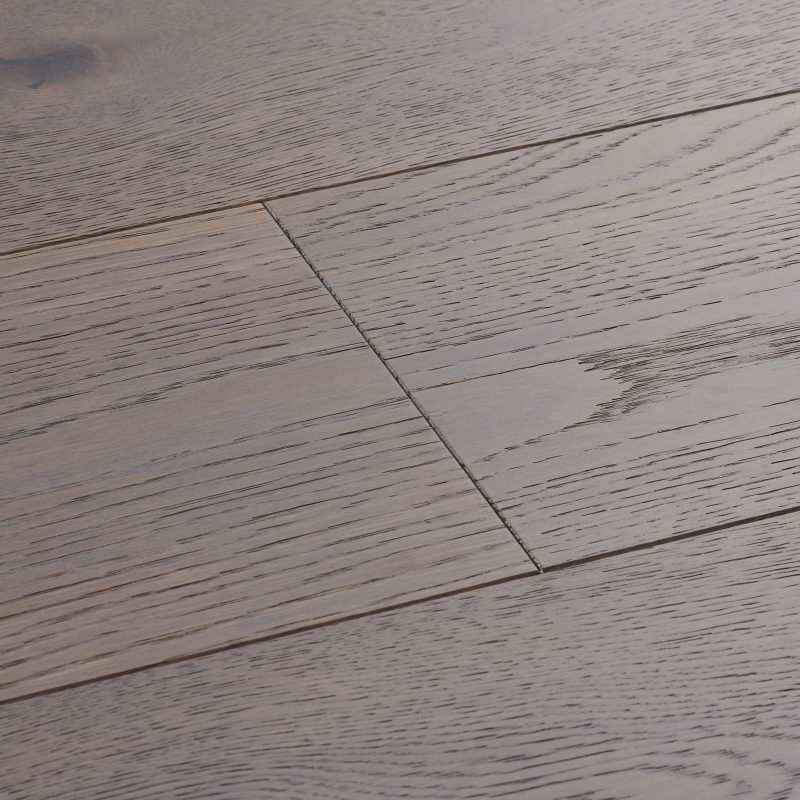 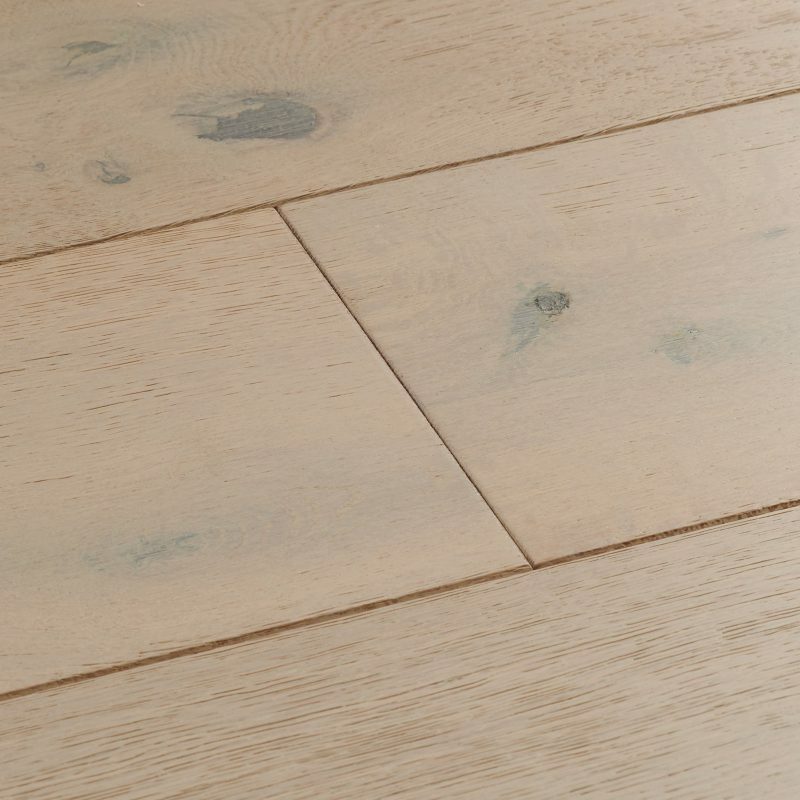 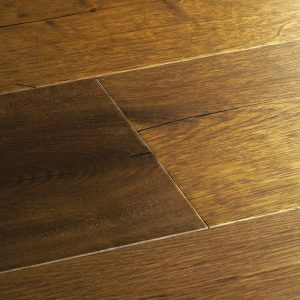 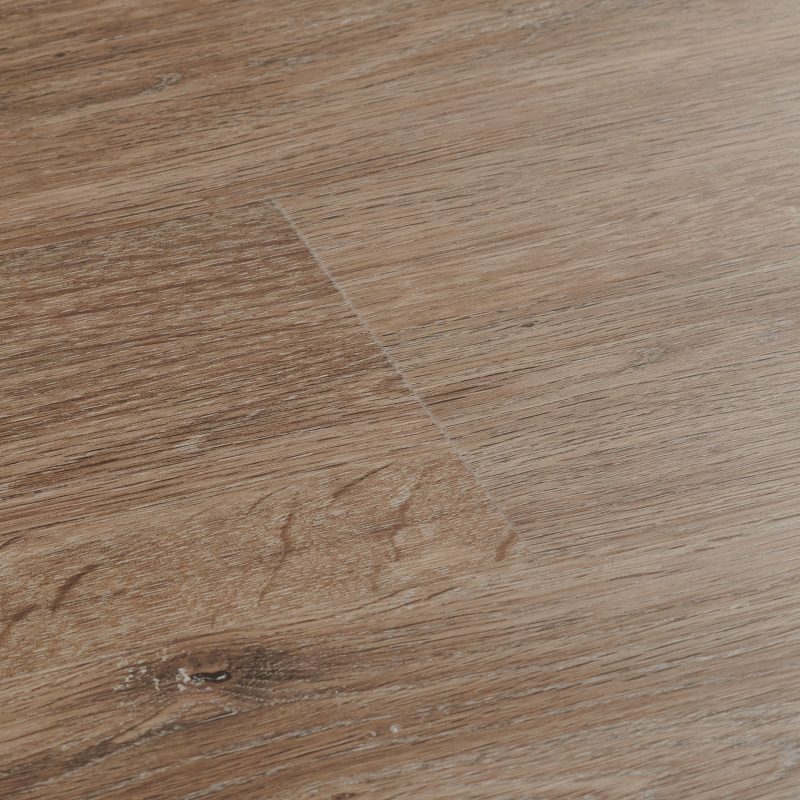 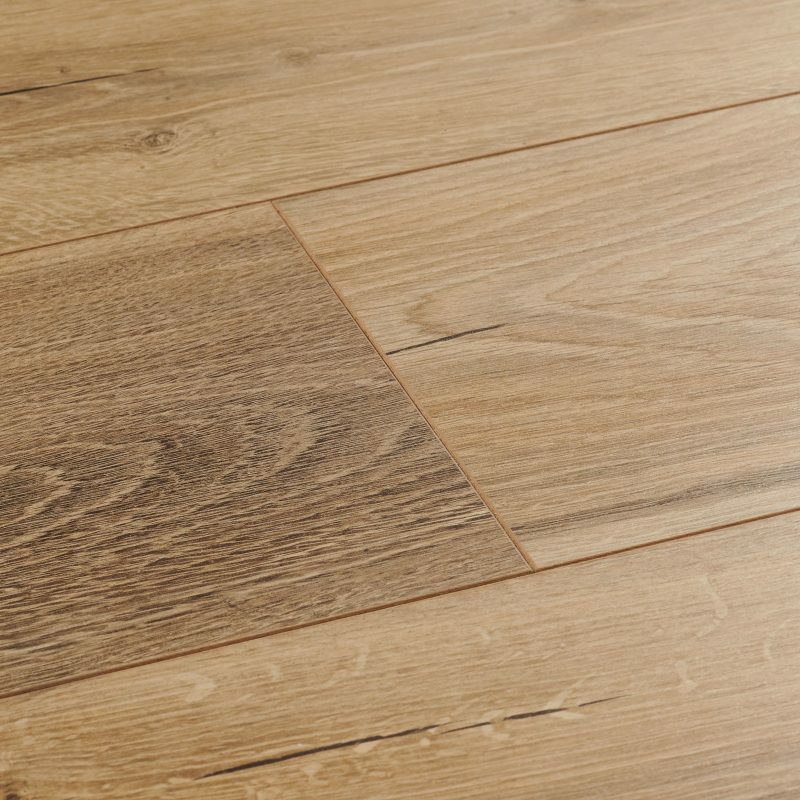 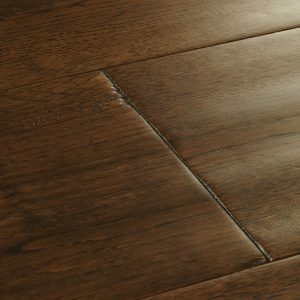 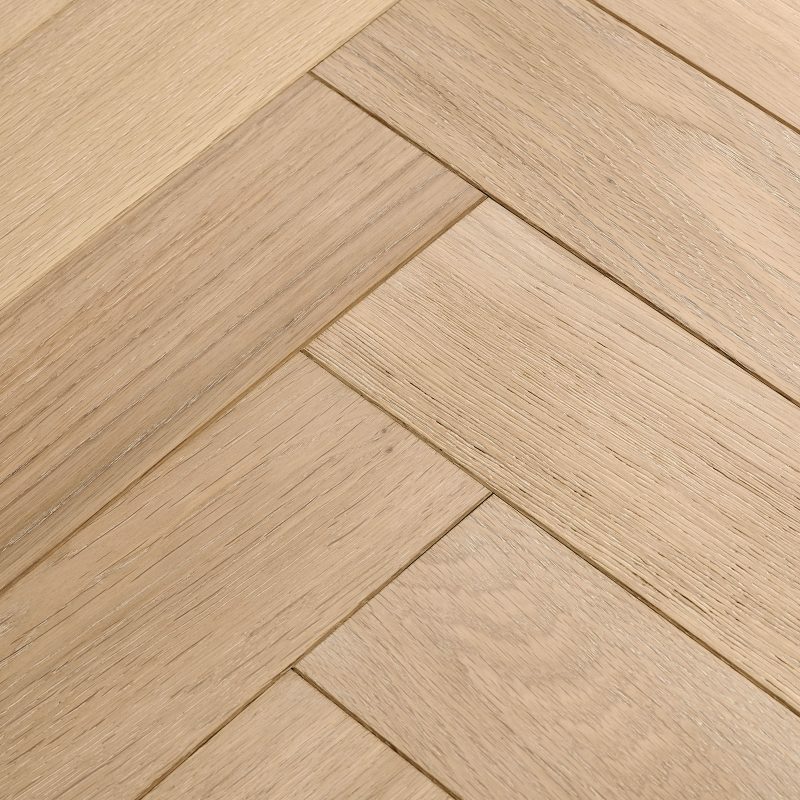 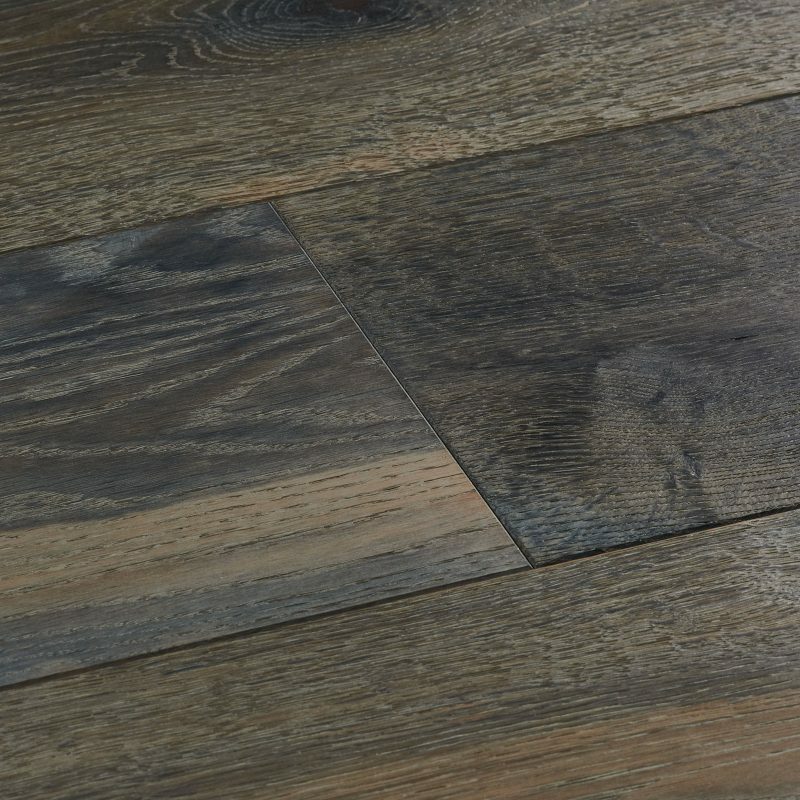 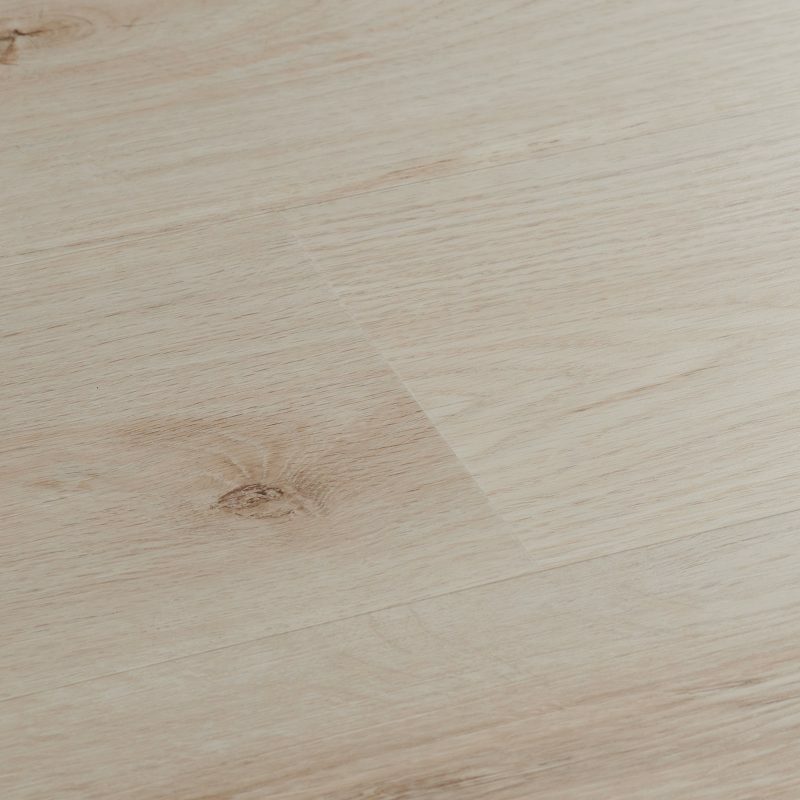 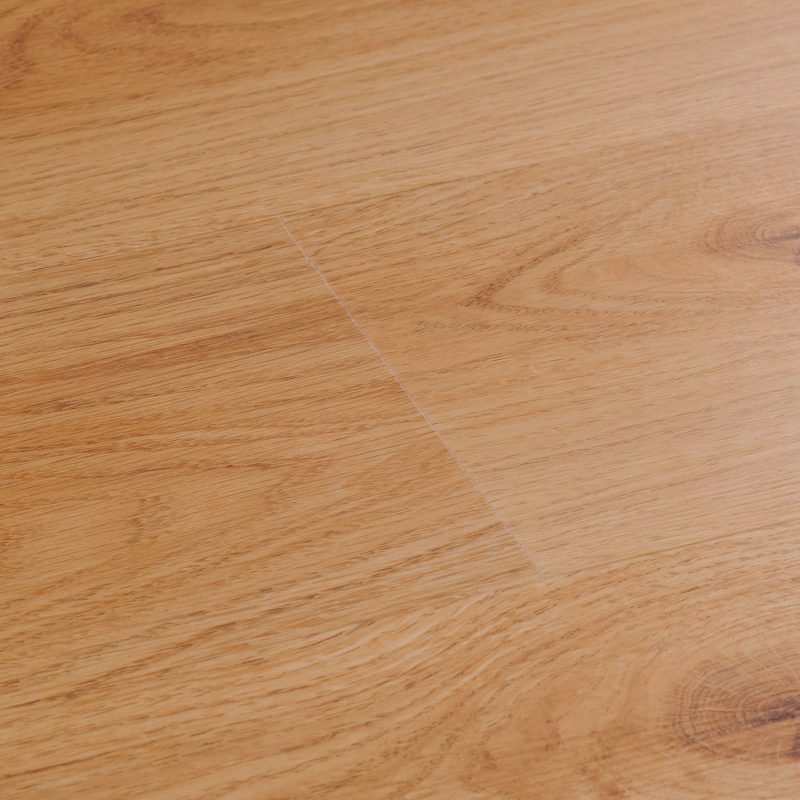 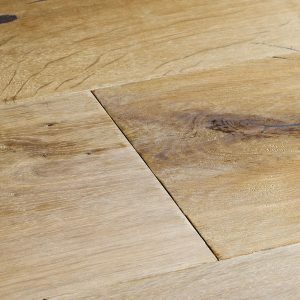 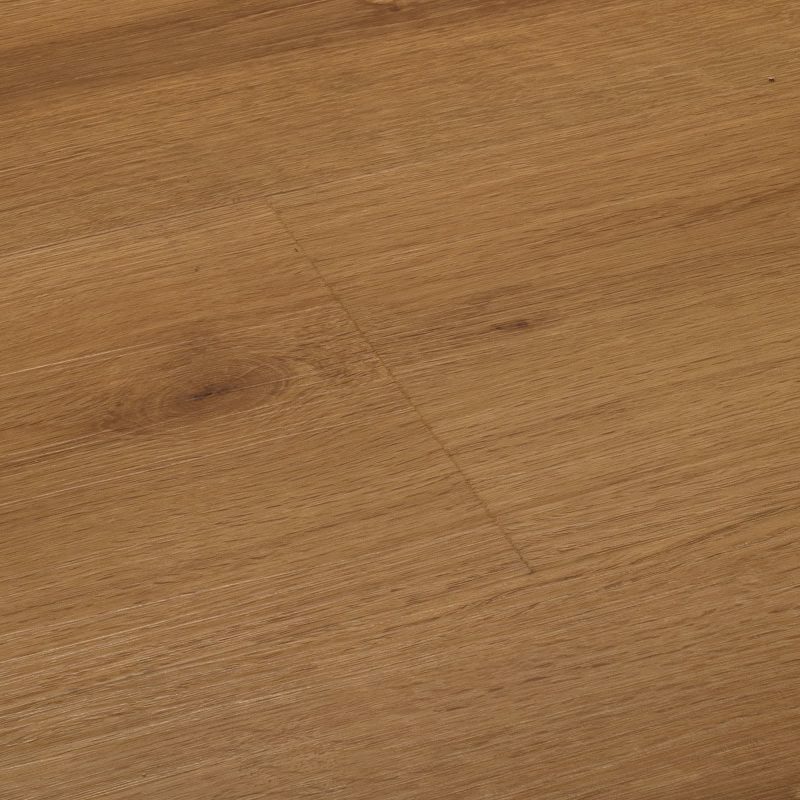 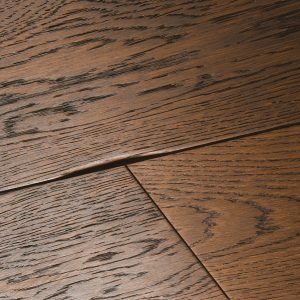 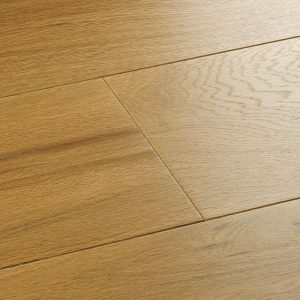 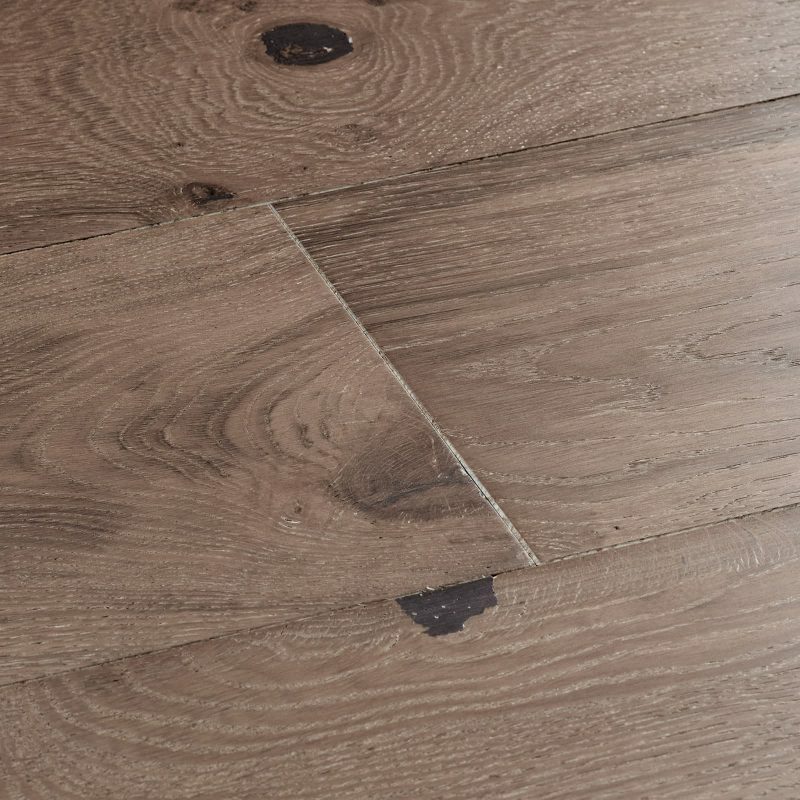 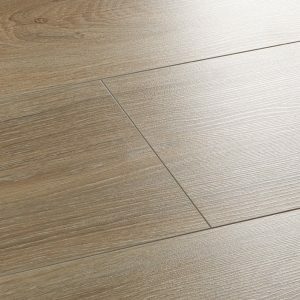 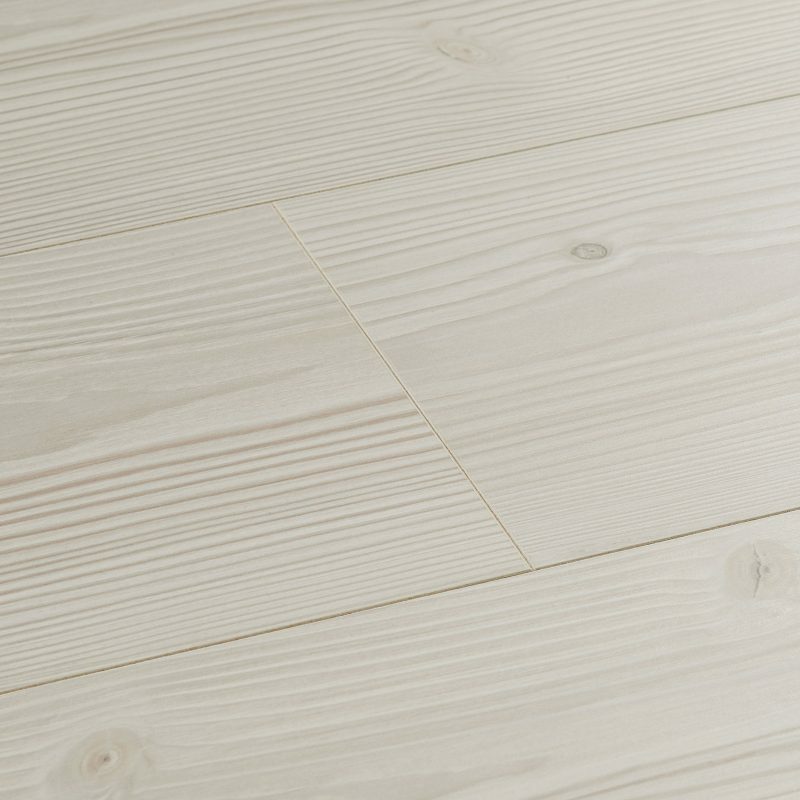 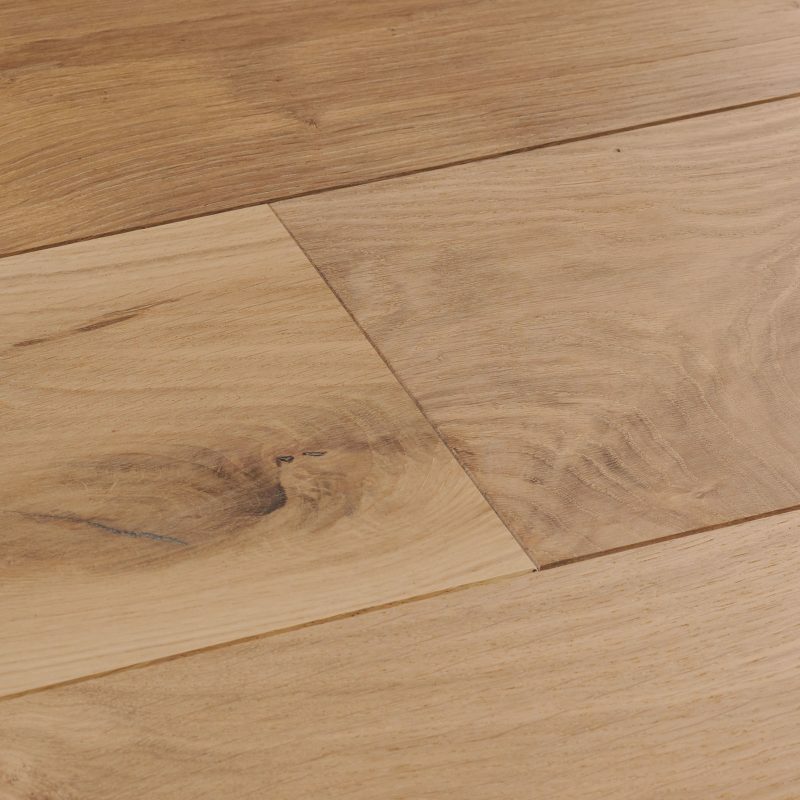 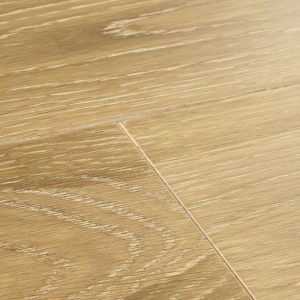 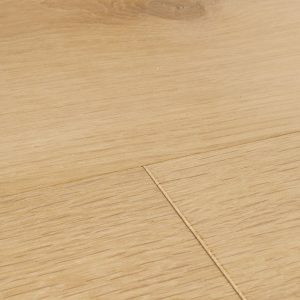 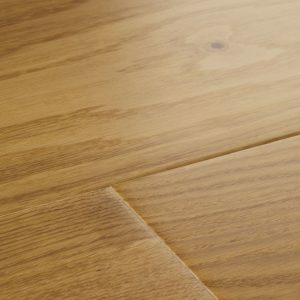 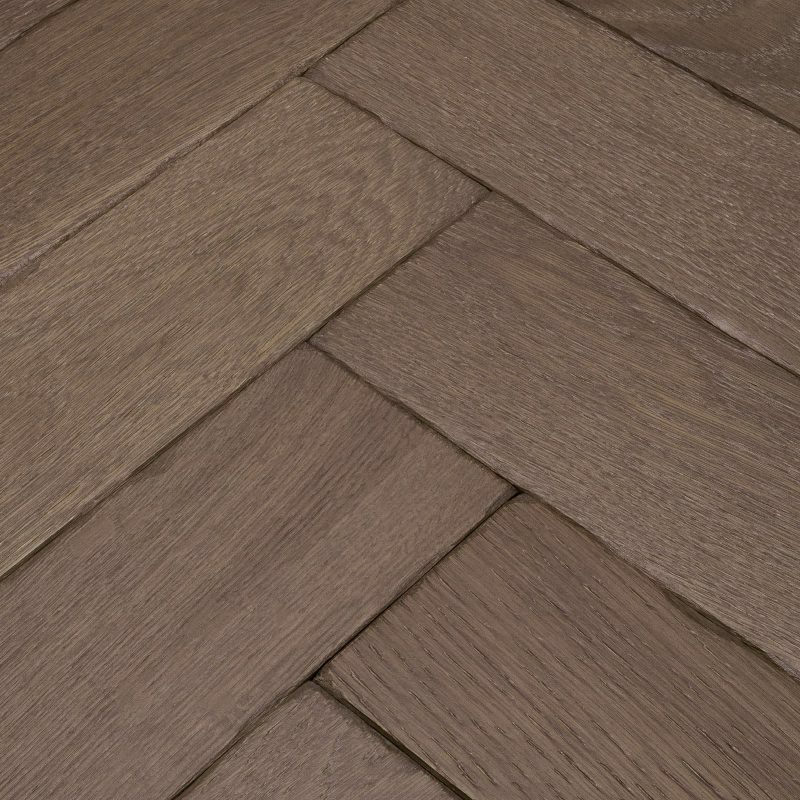 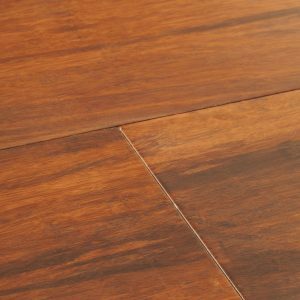 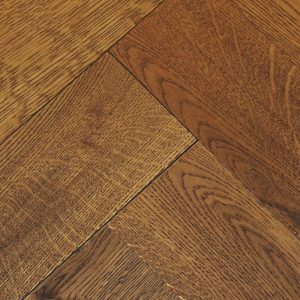 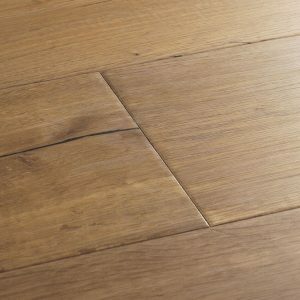 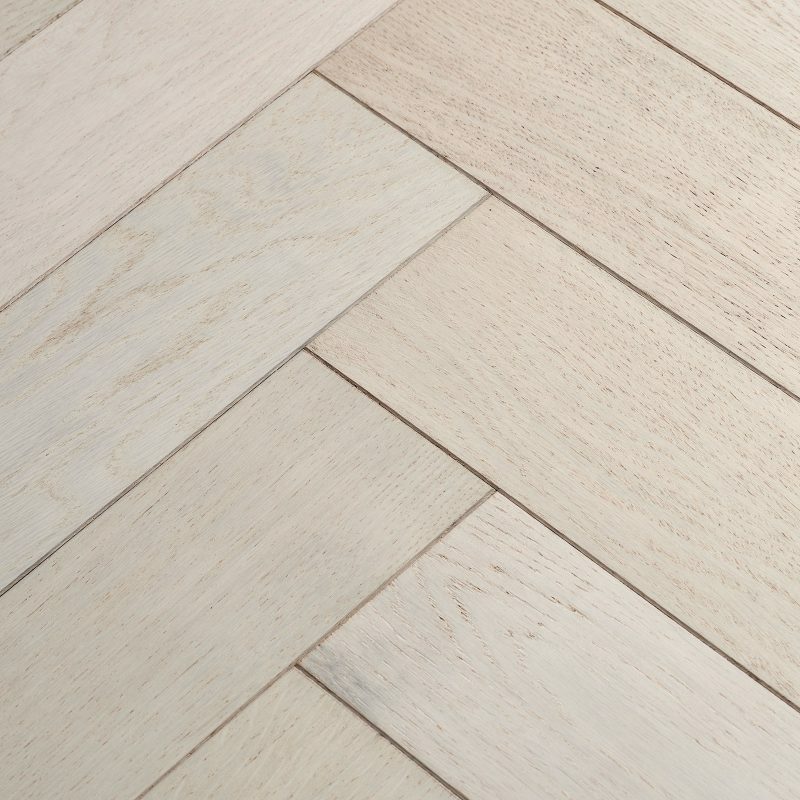 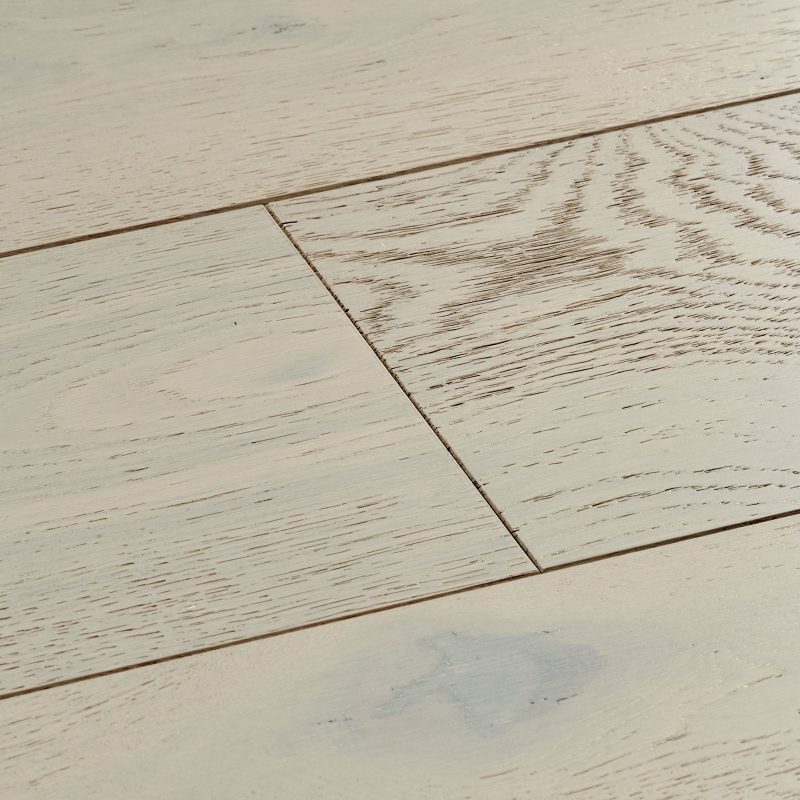 Wood flooring samples are the first step to choosing your dream wood floor. 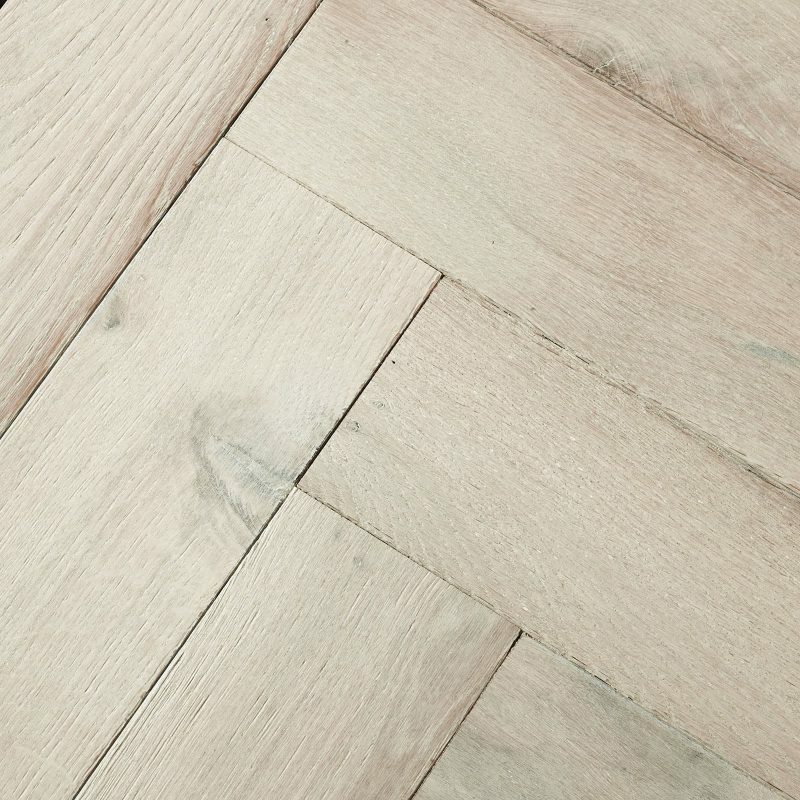 Try them next to your walls and furniture to suss out the style you like. 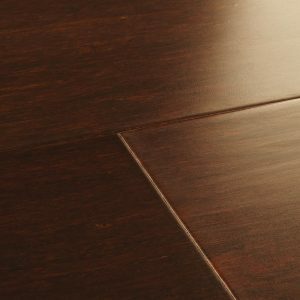 Remember, your first 3 samples are free.